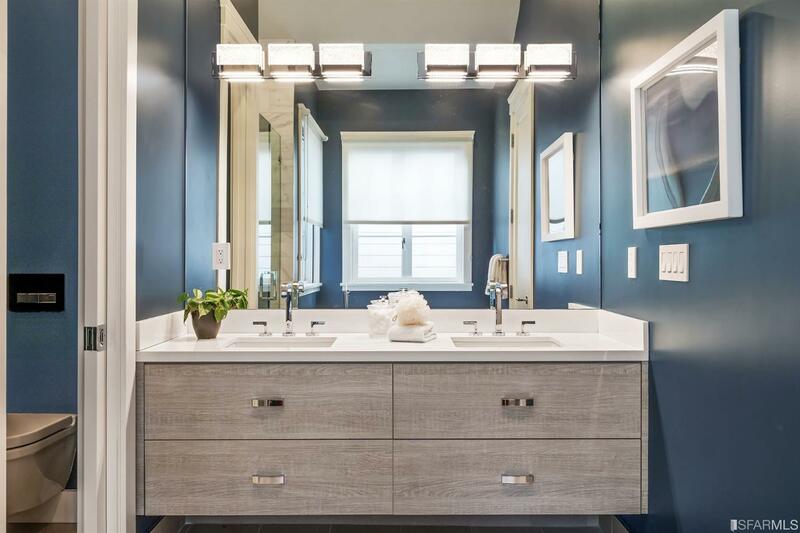 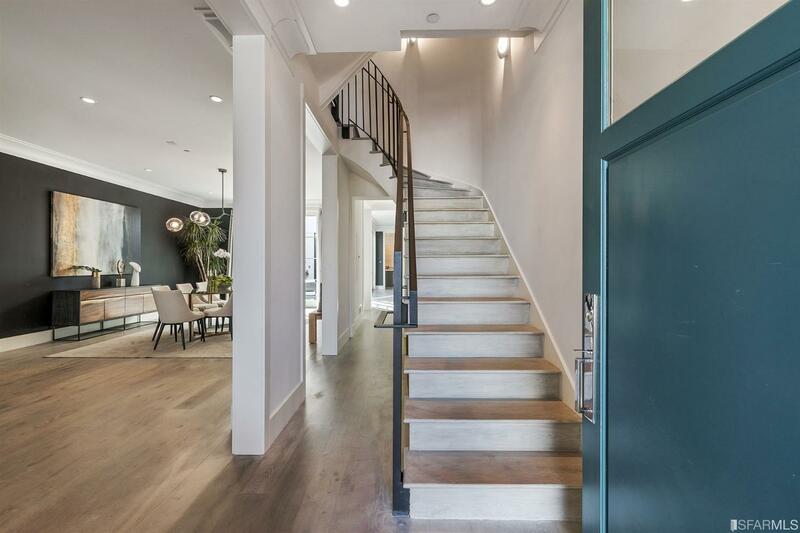 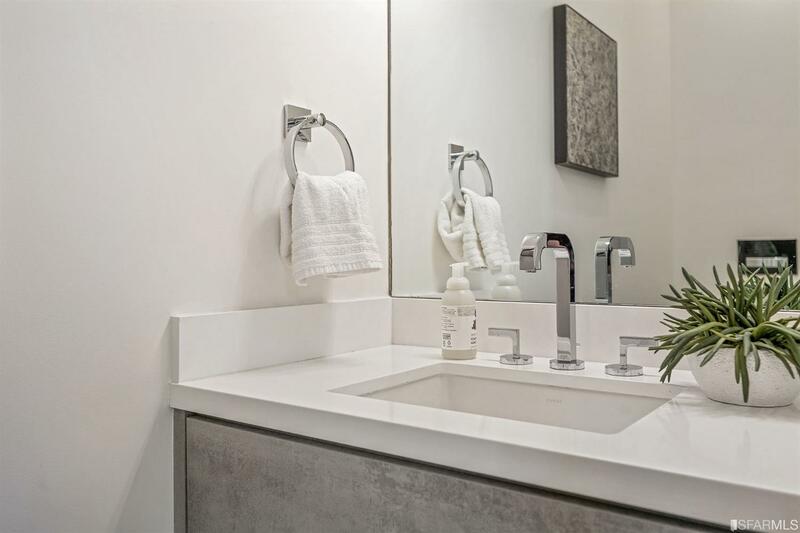 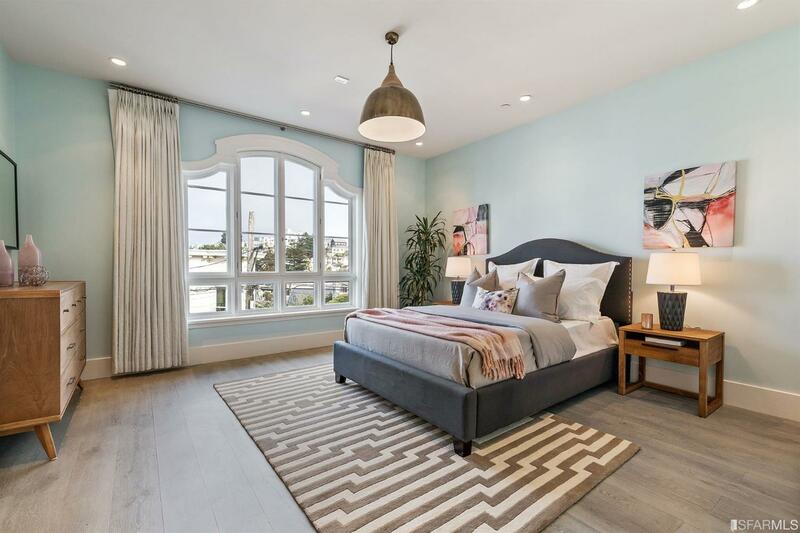 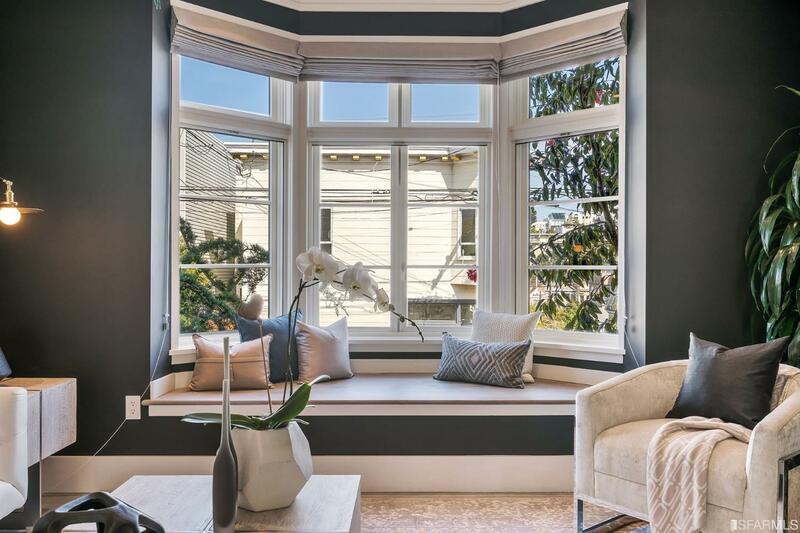 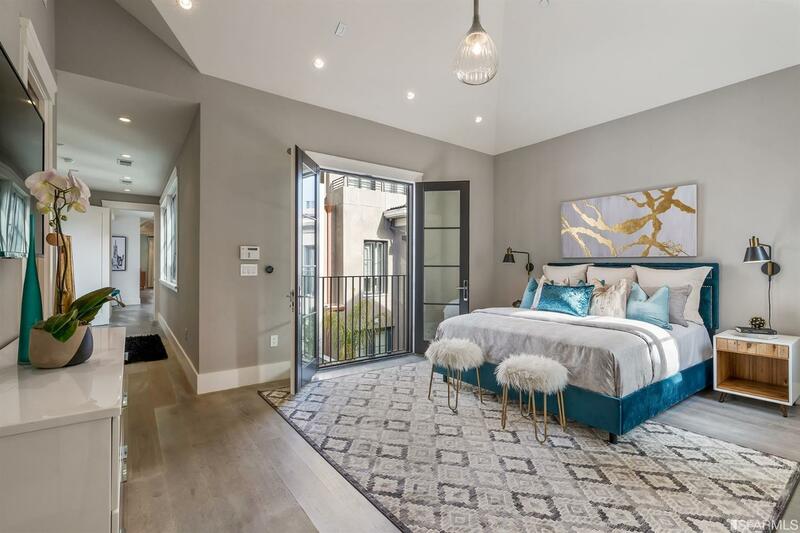 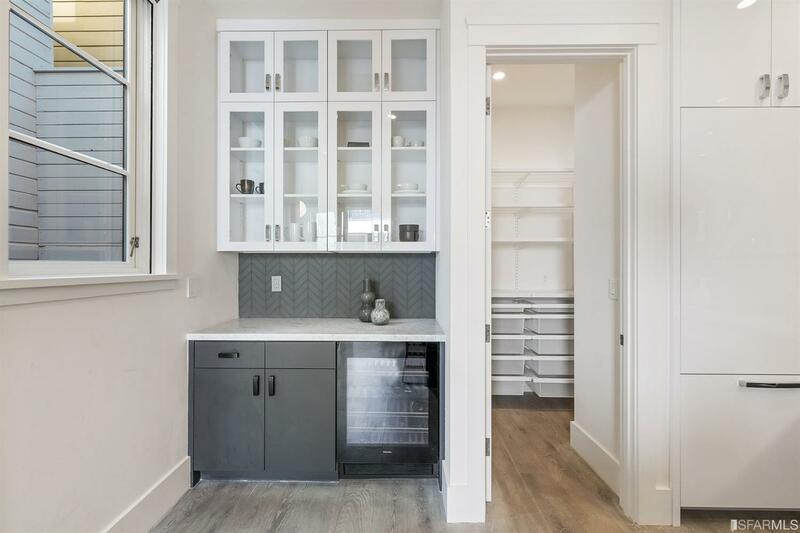 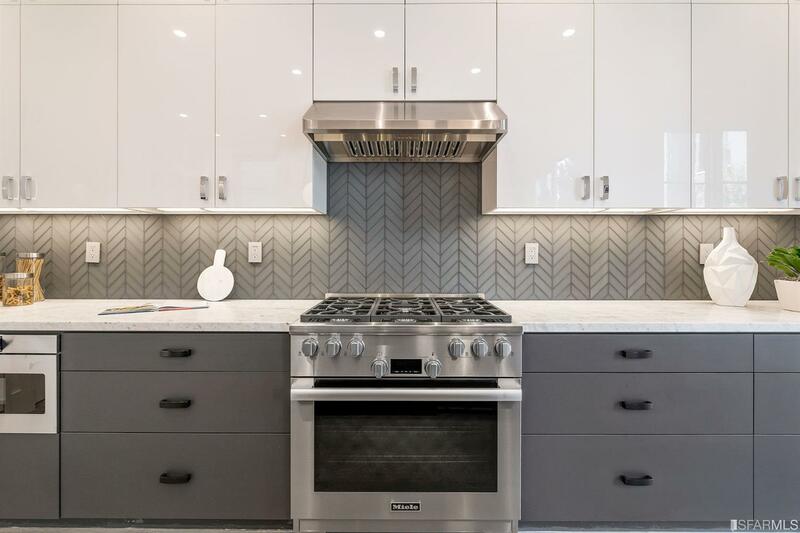 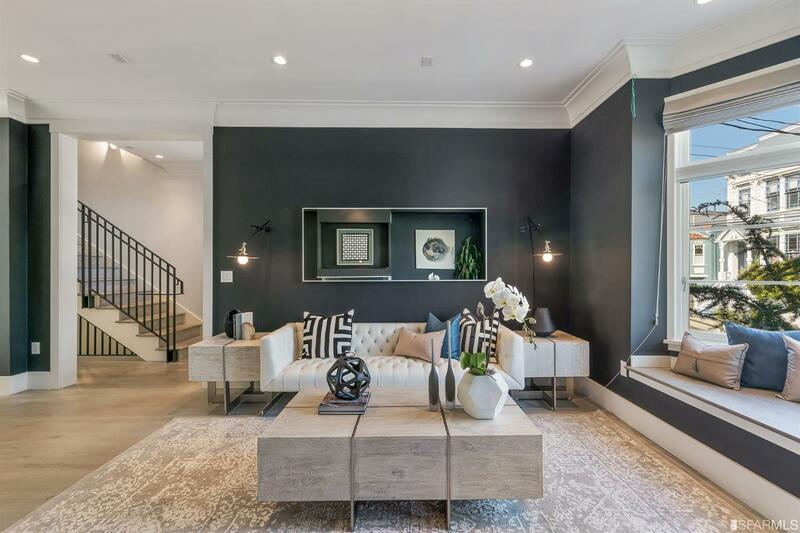 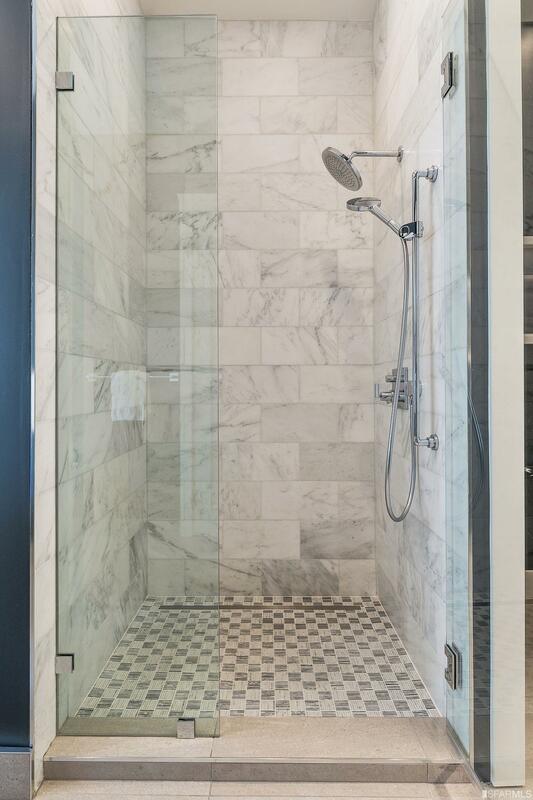 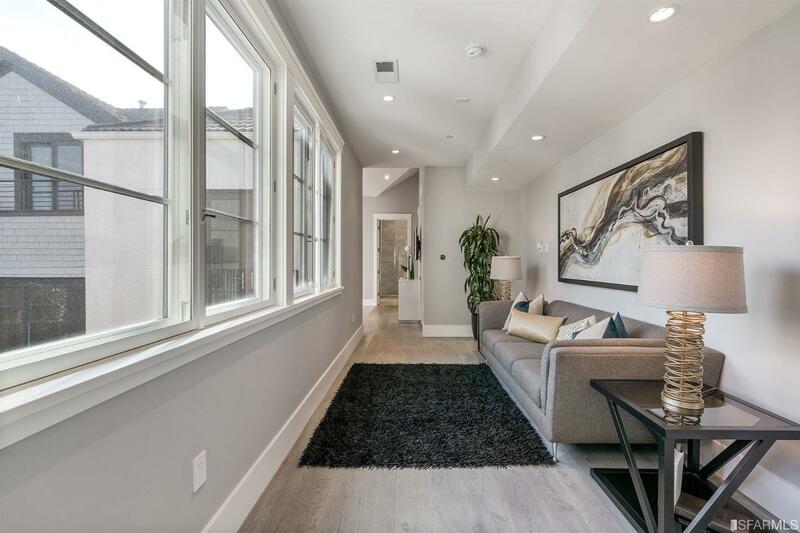 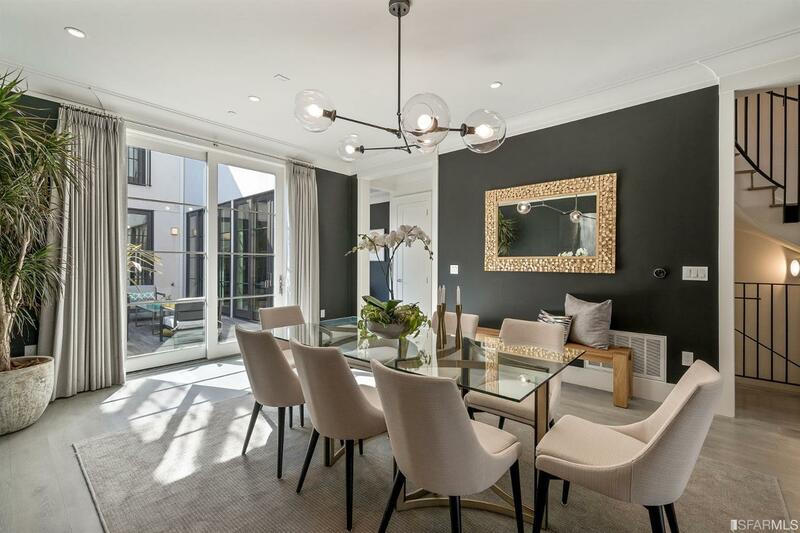 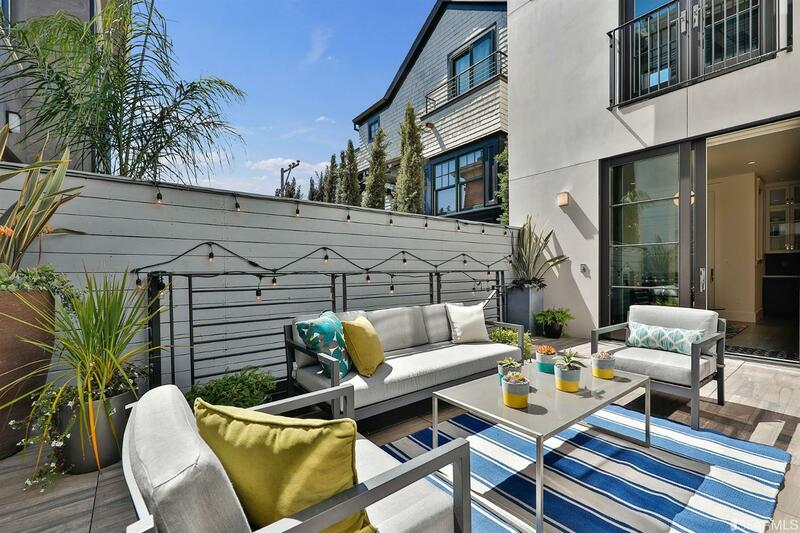 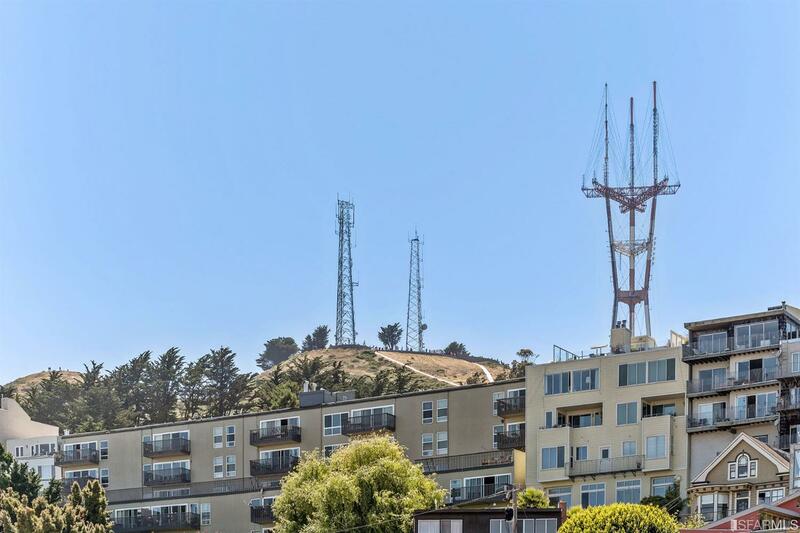 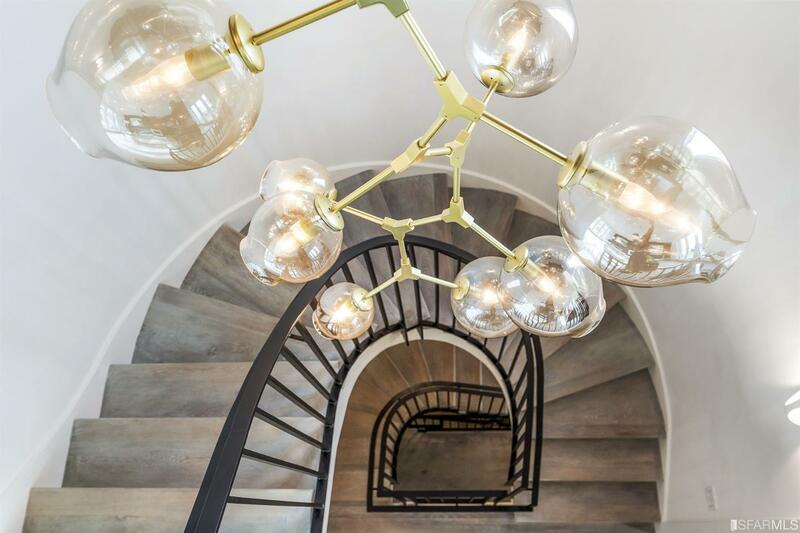 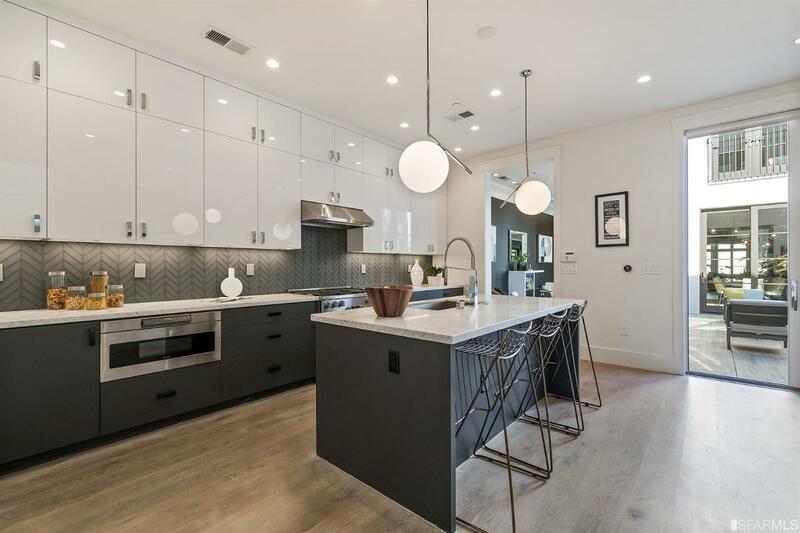 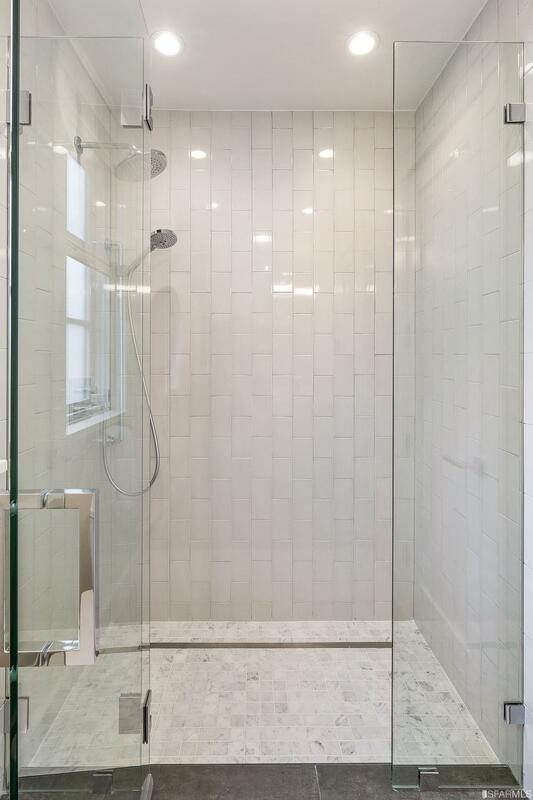 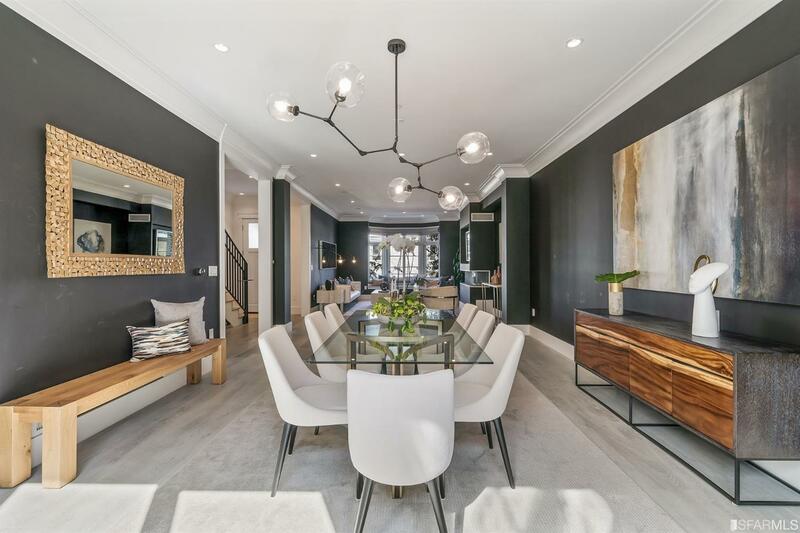 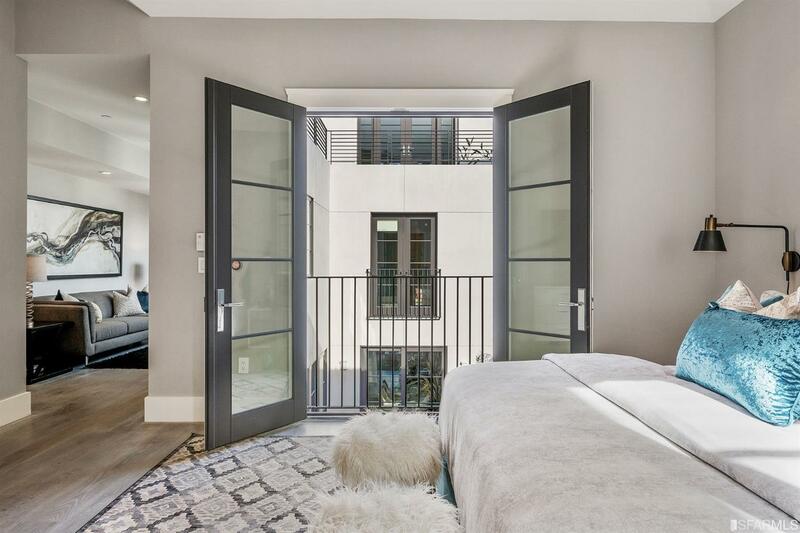 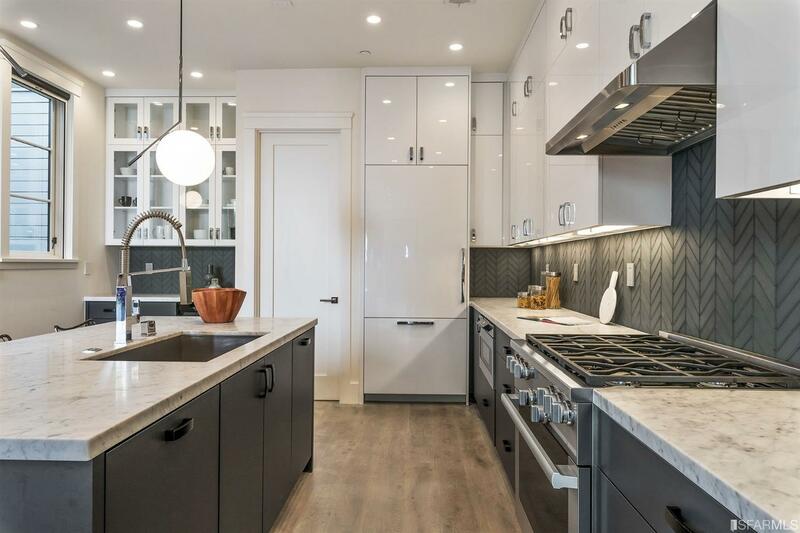 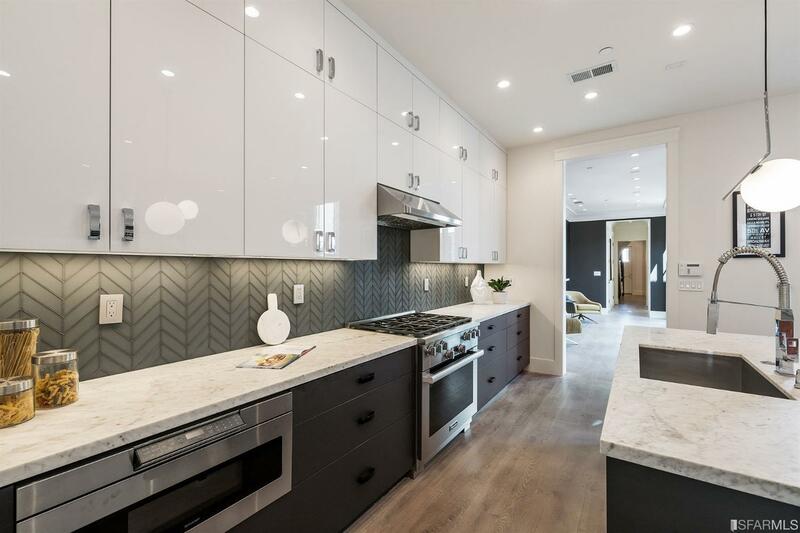 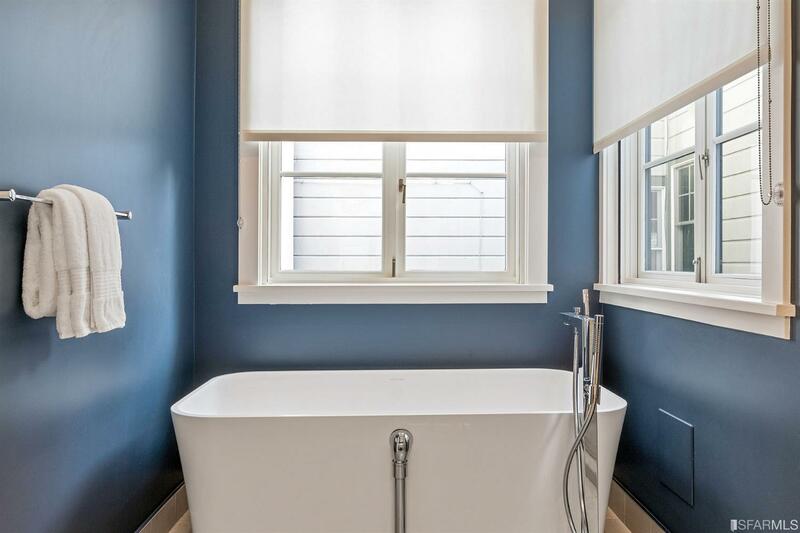 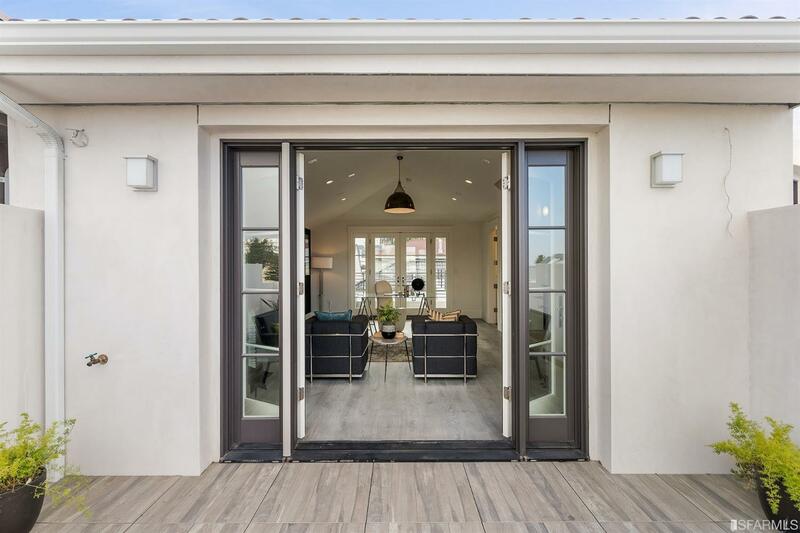 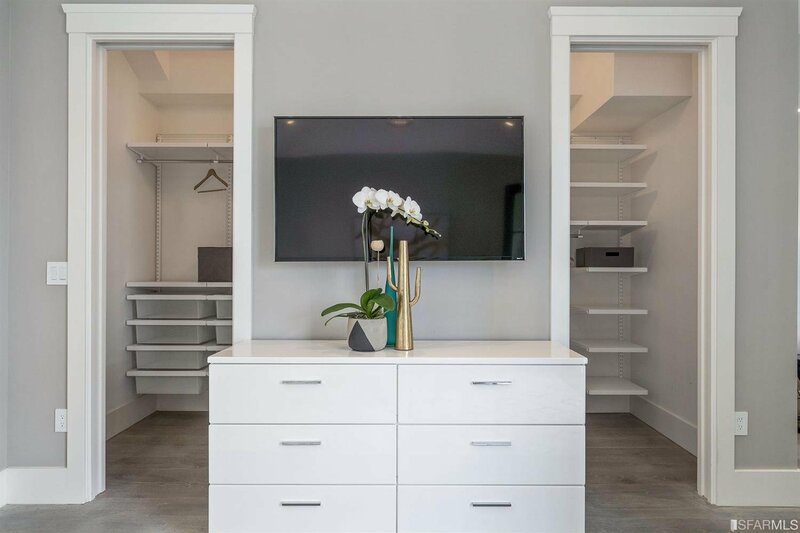 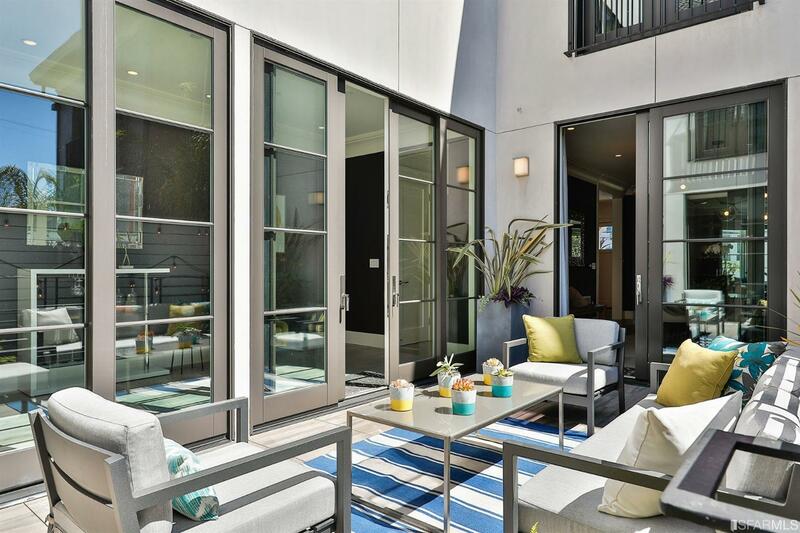 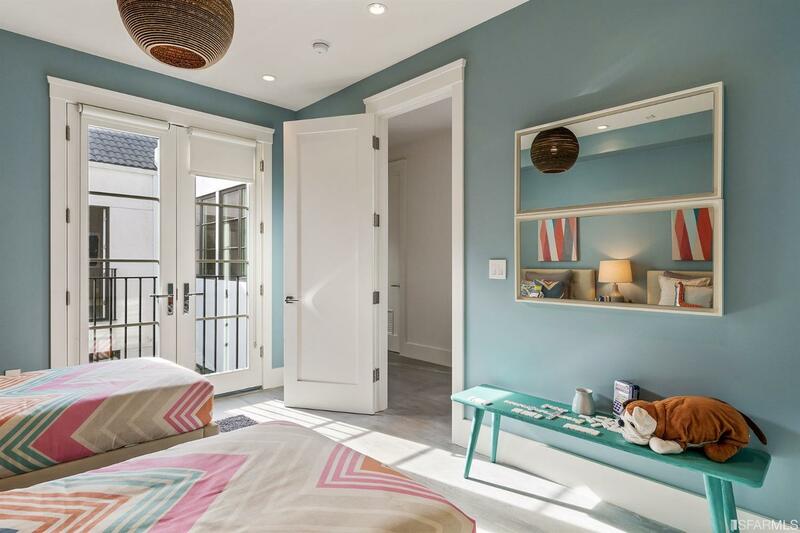 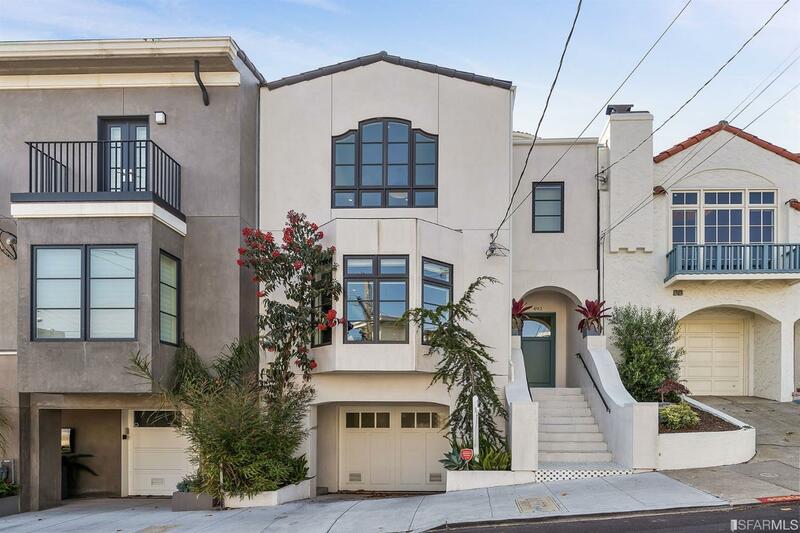 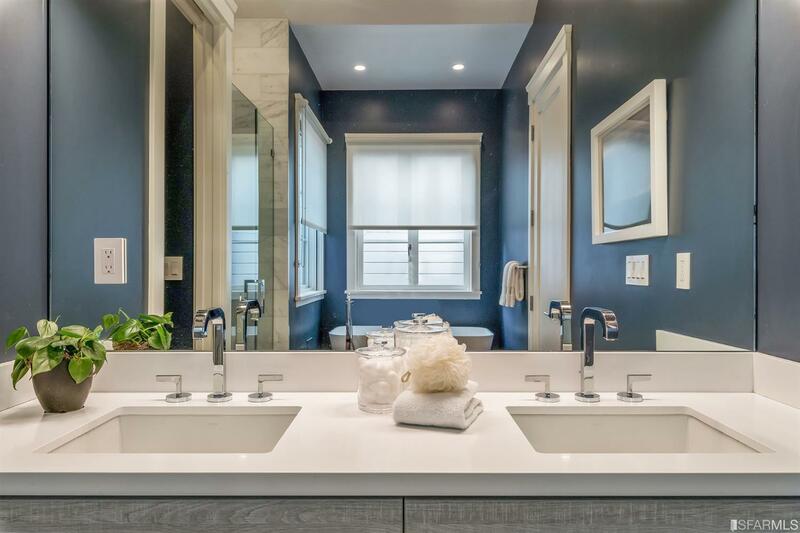 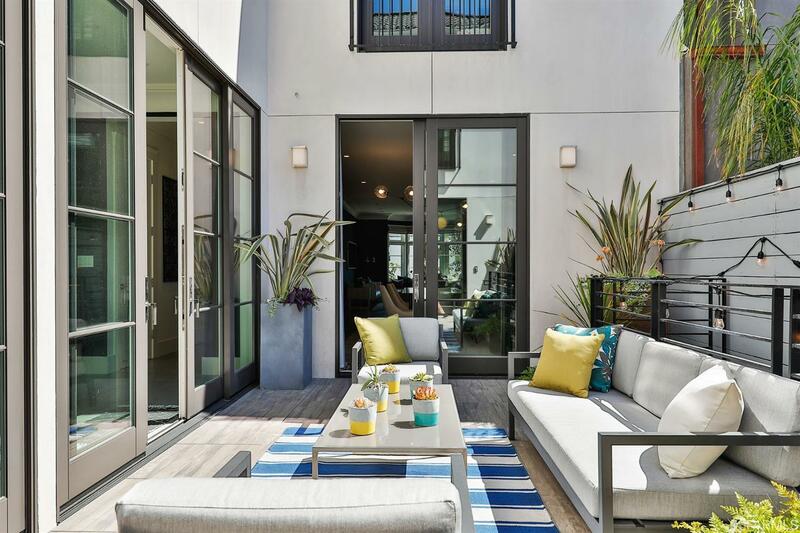 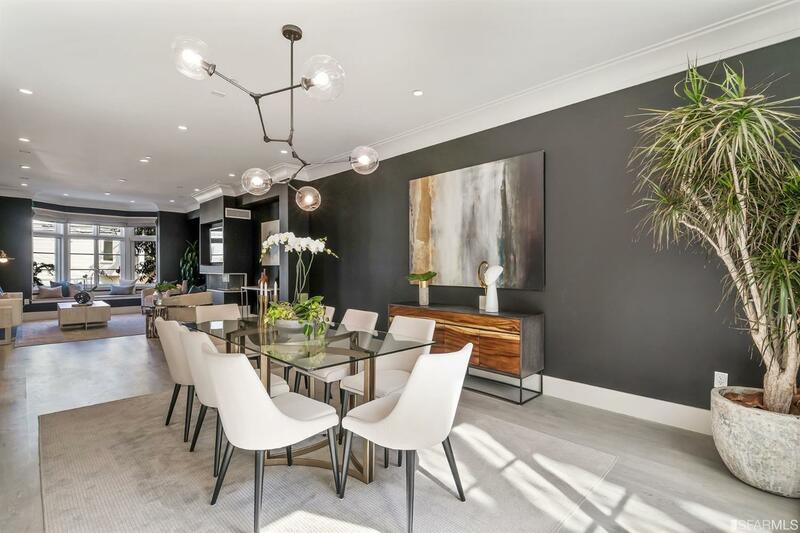 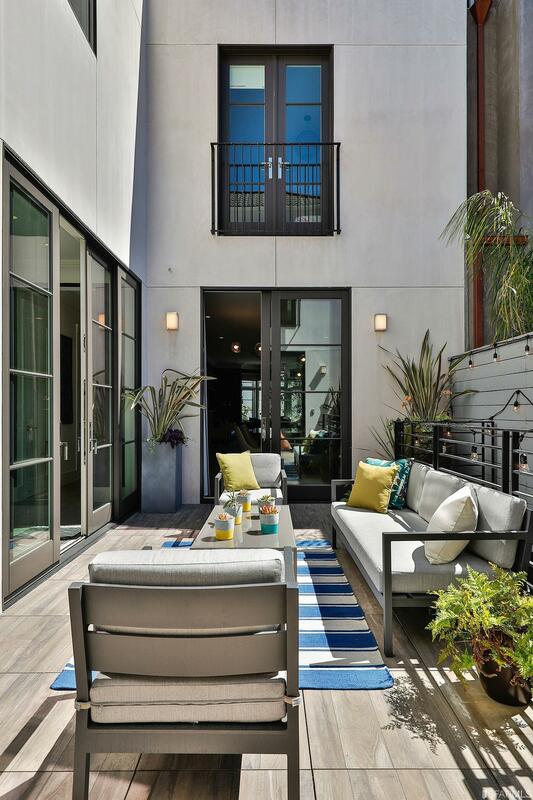 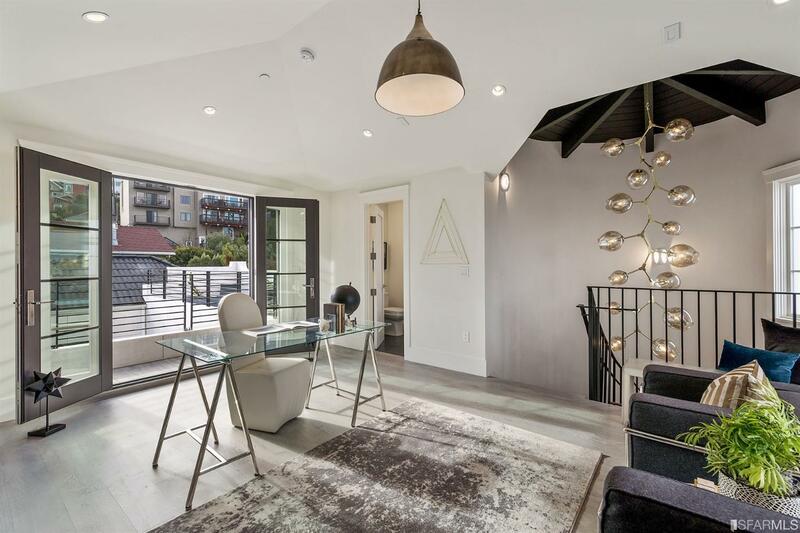 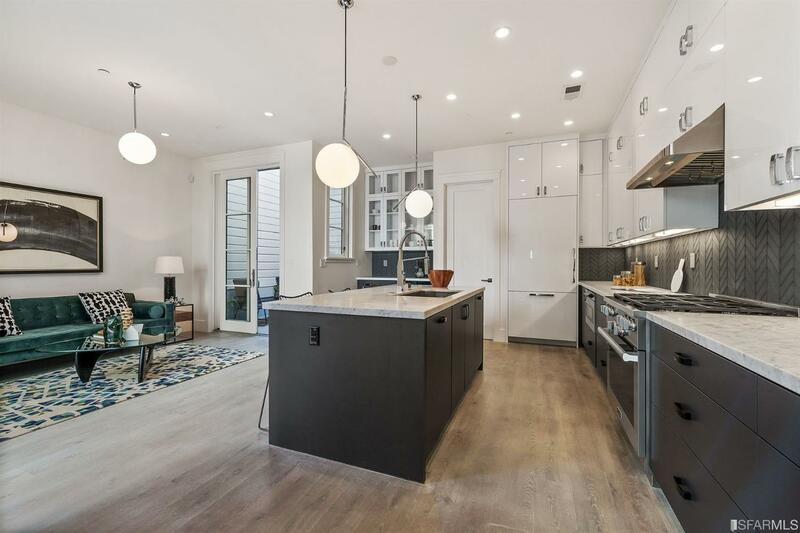 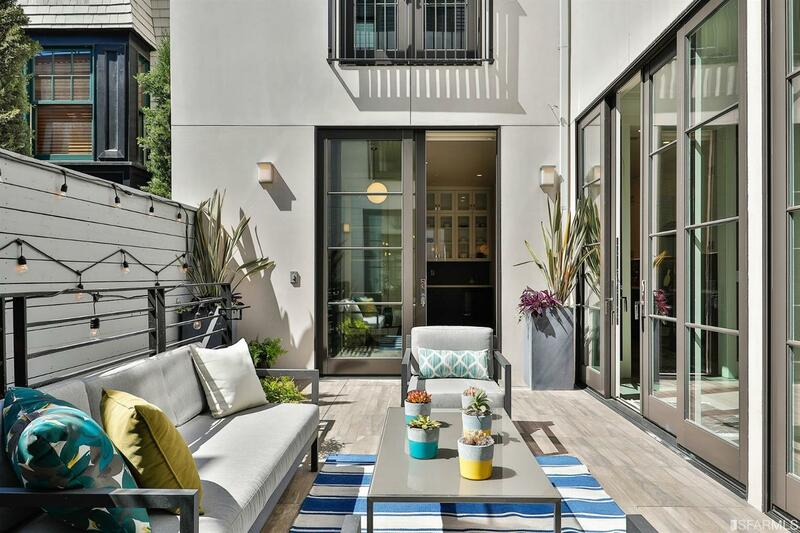 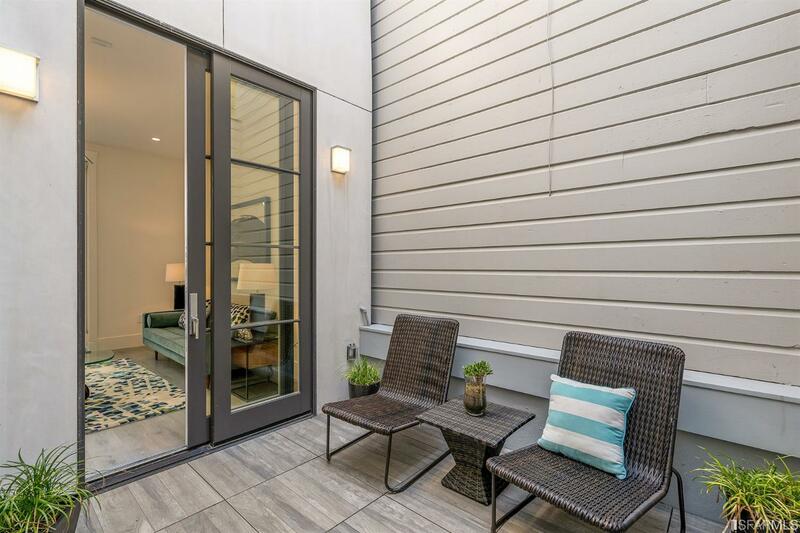 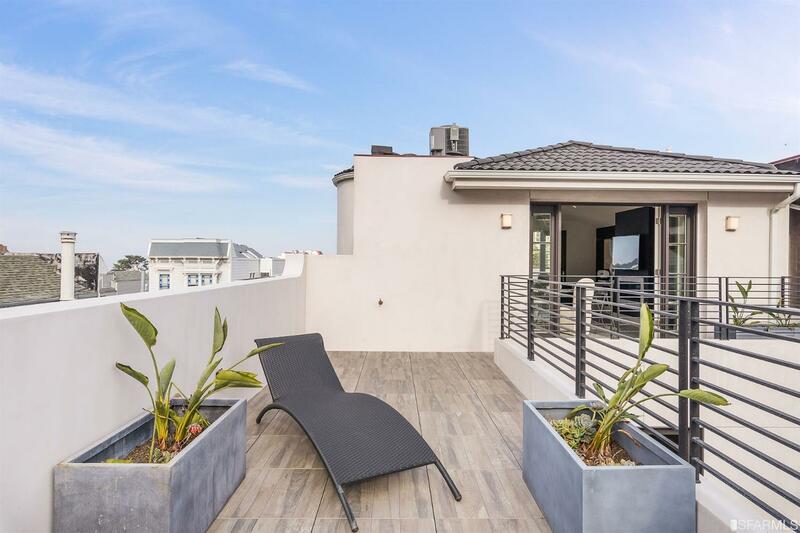 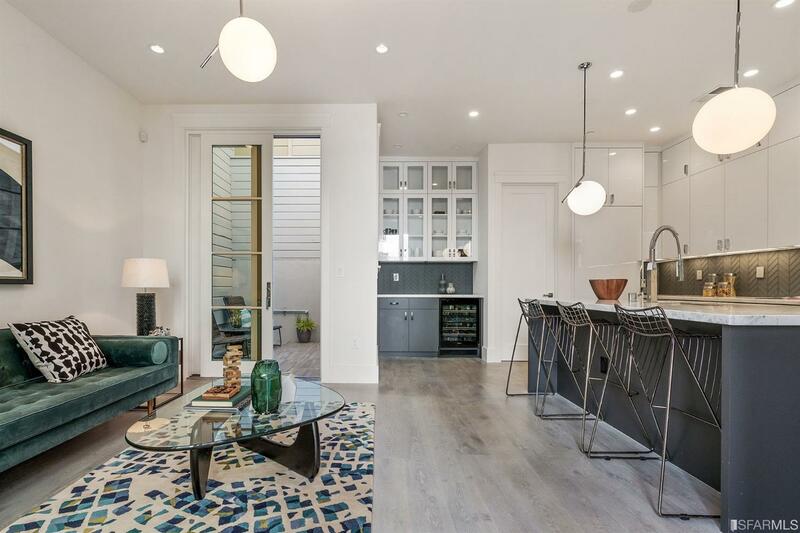 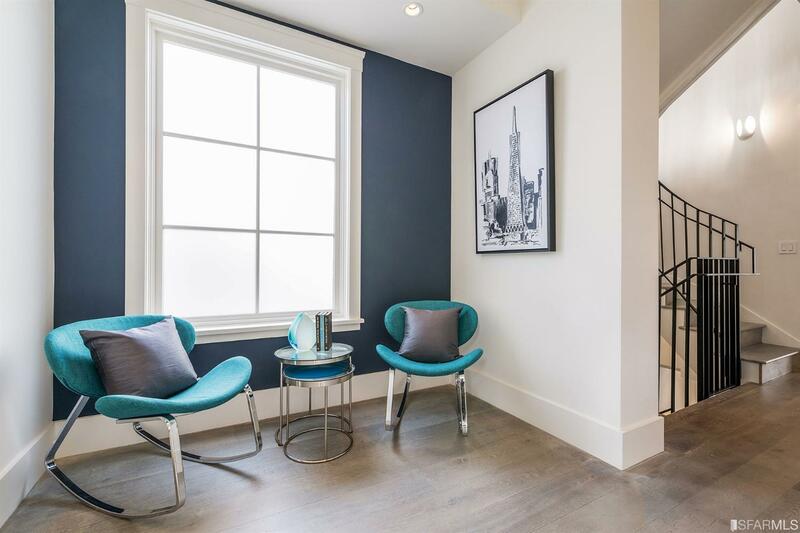 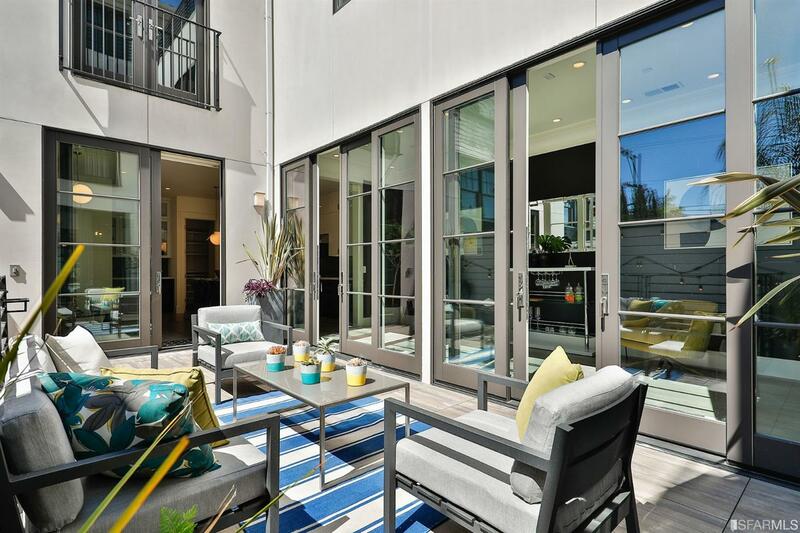 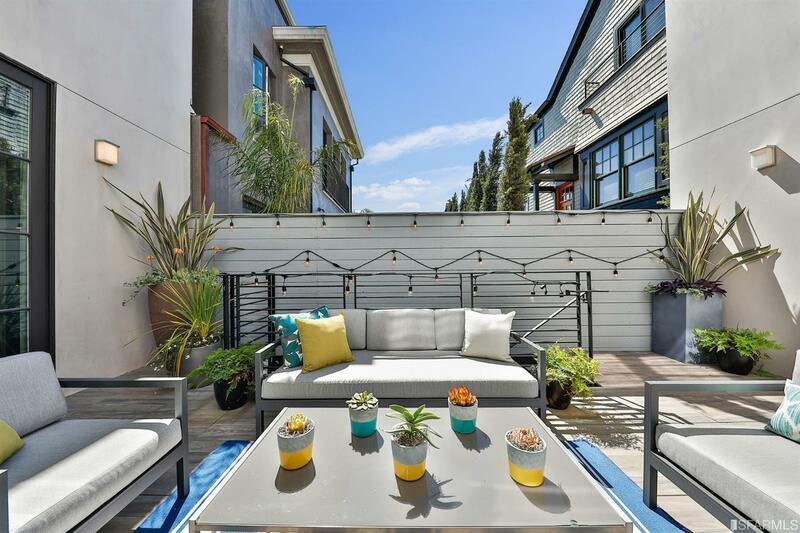 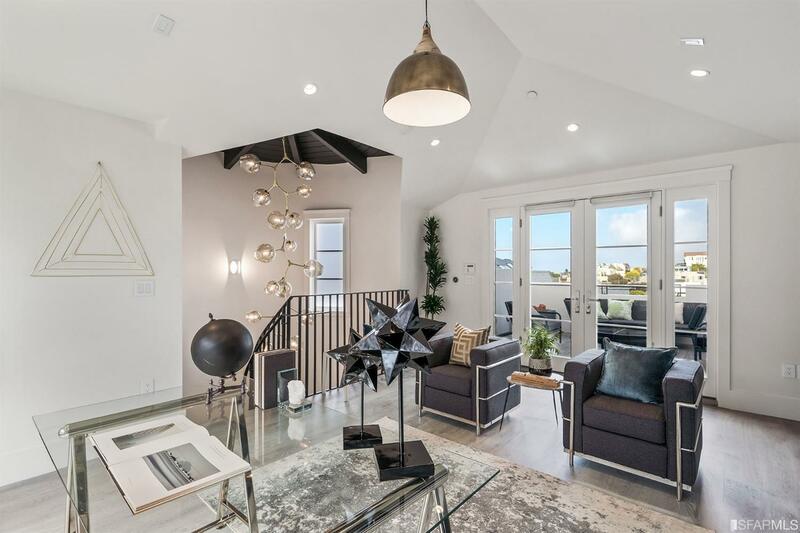 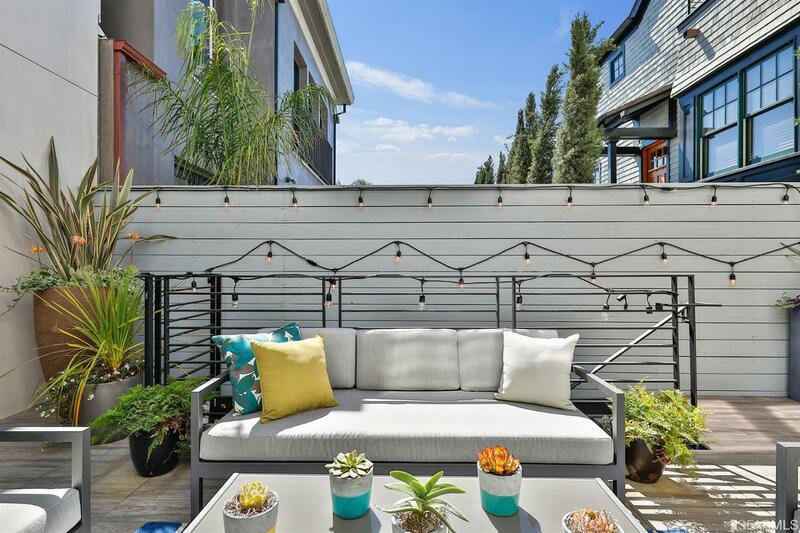 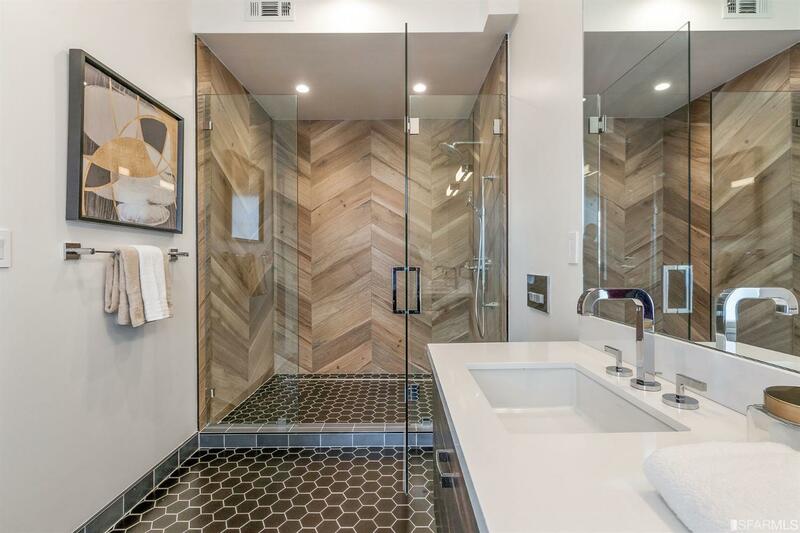 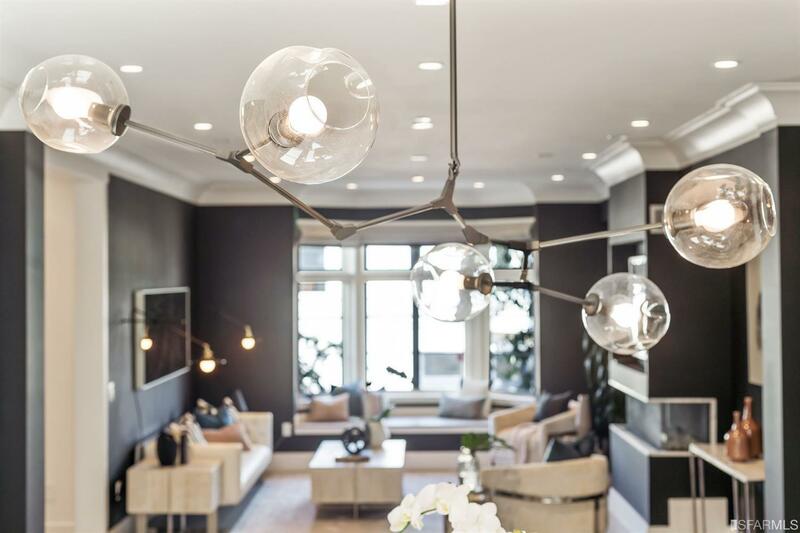 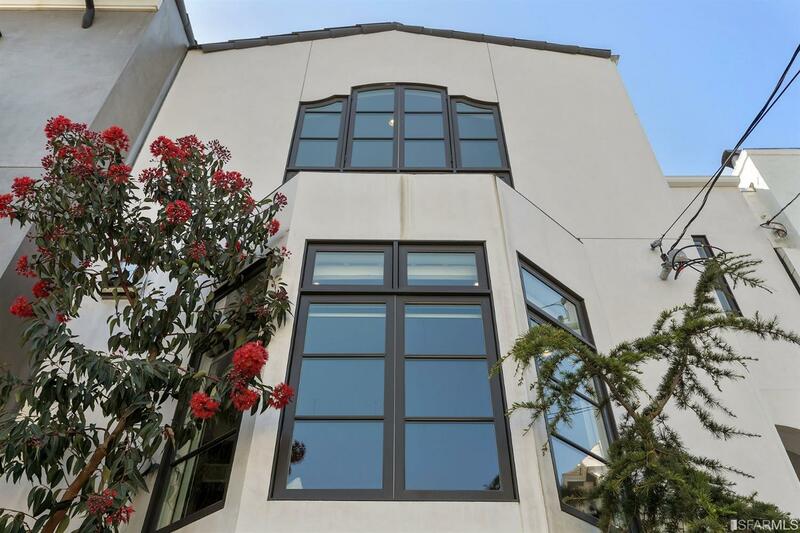 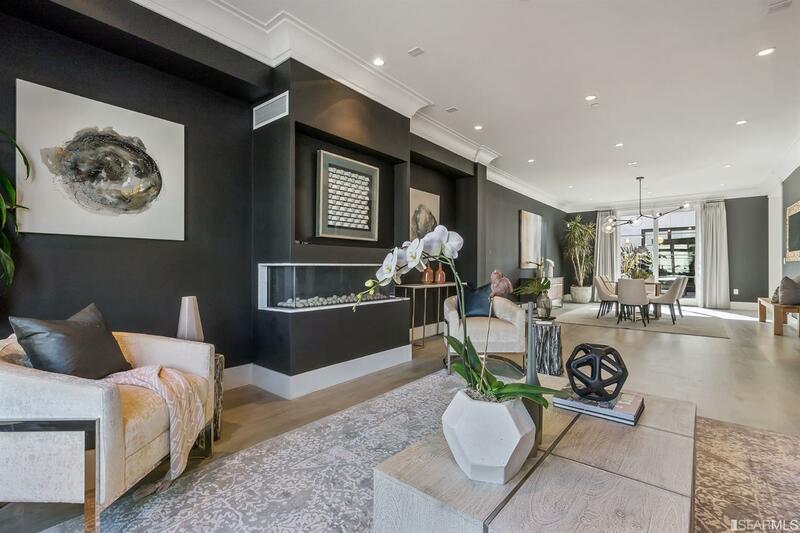 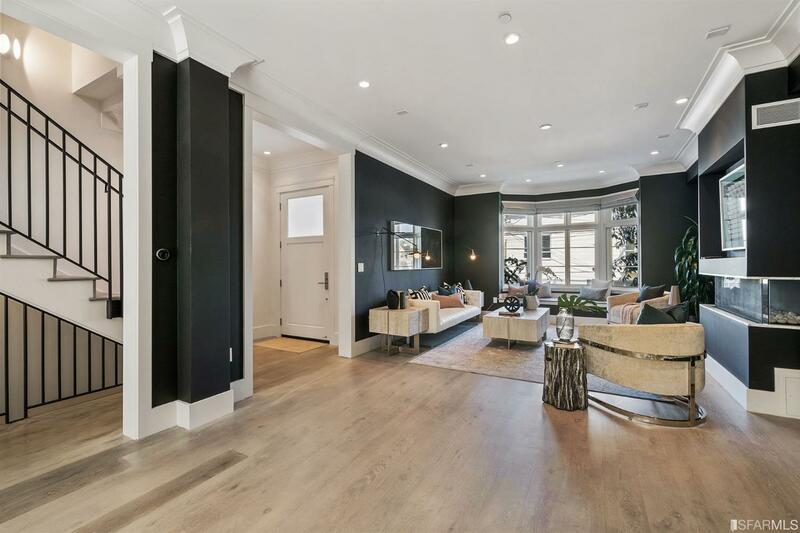 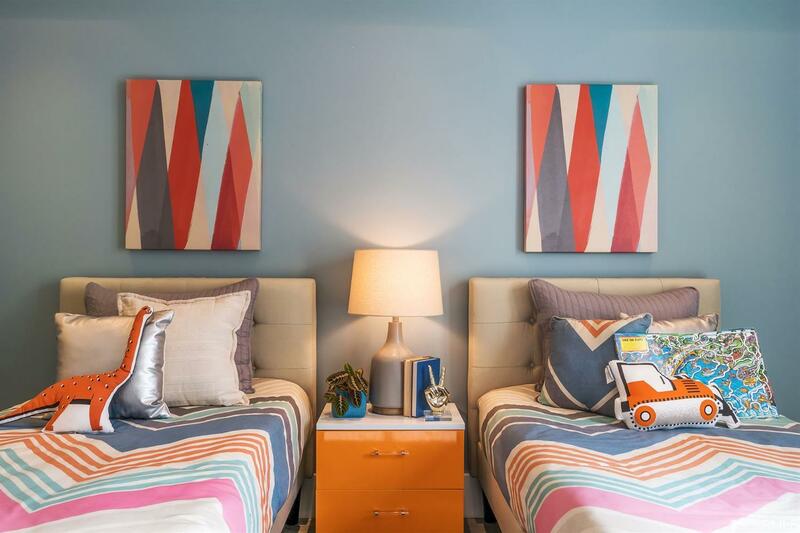 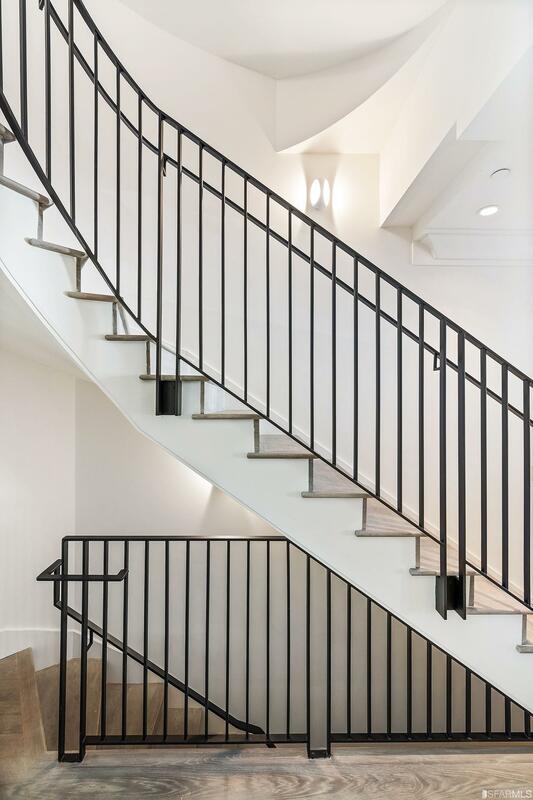 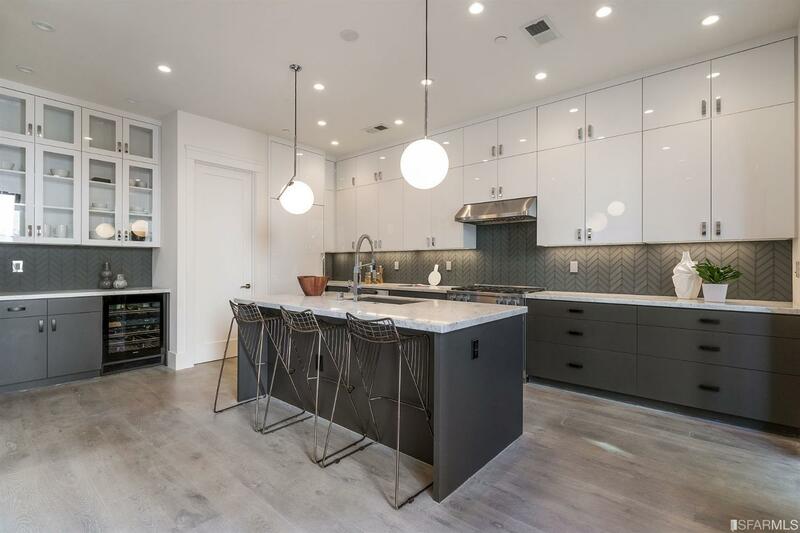 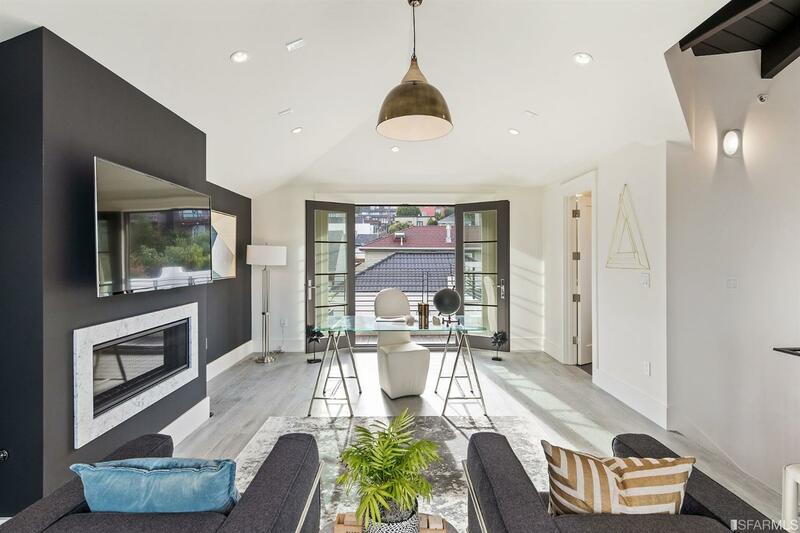 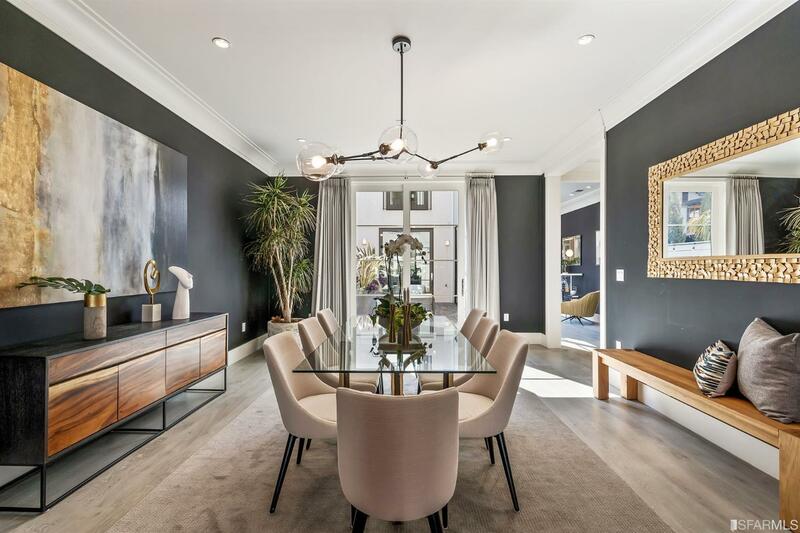 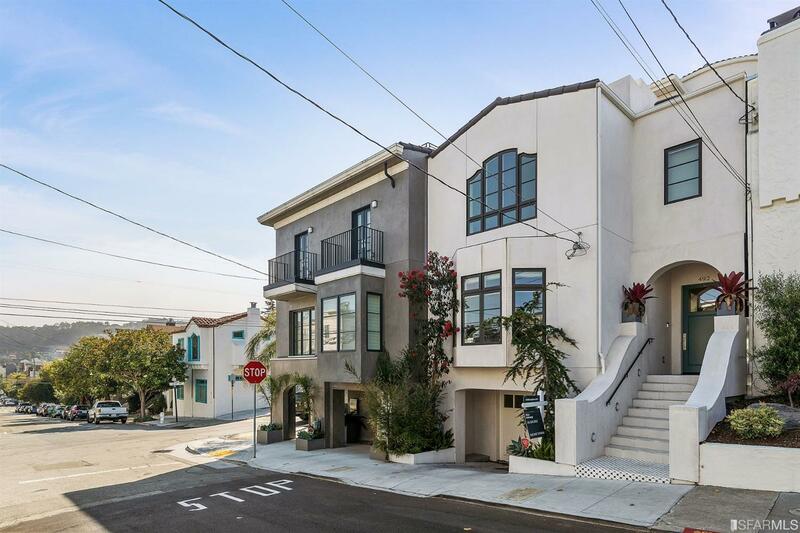 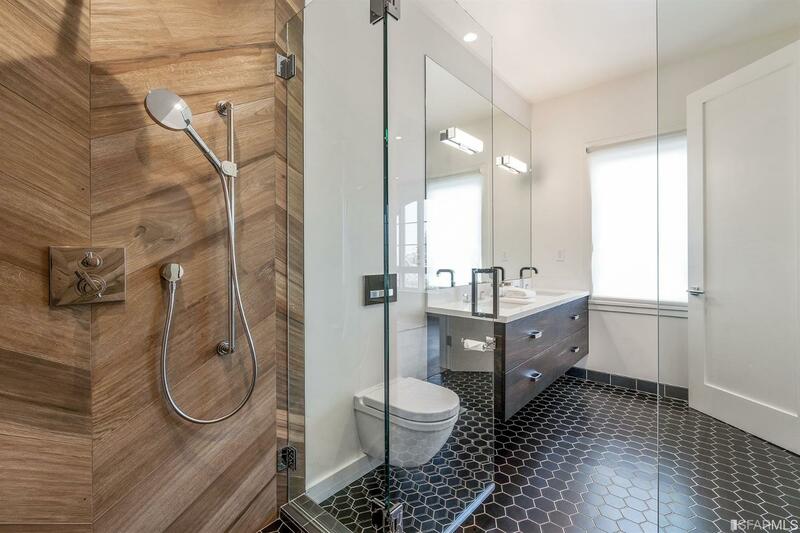 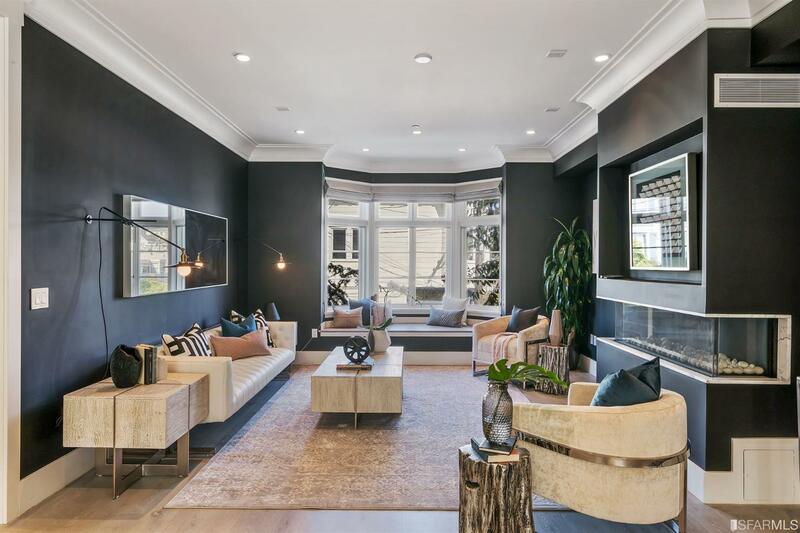 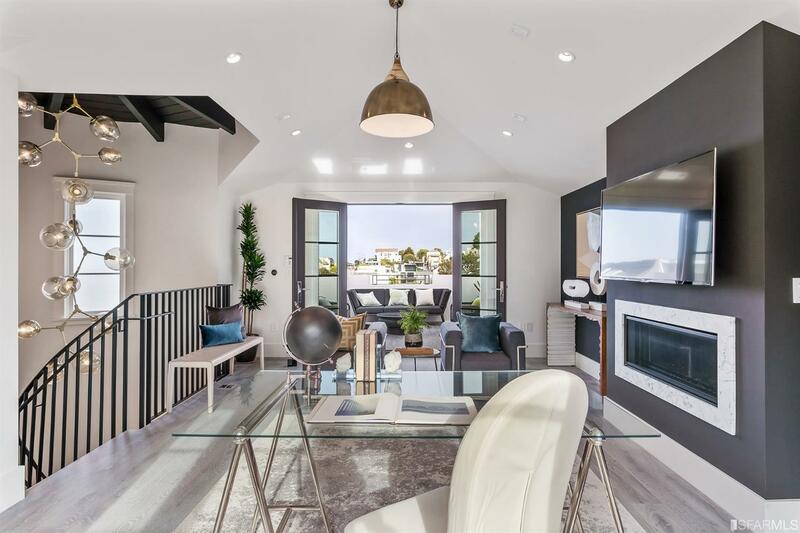 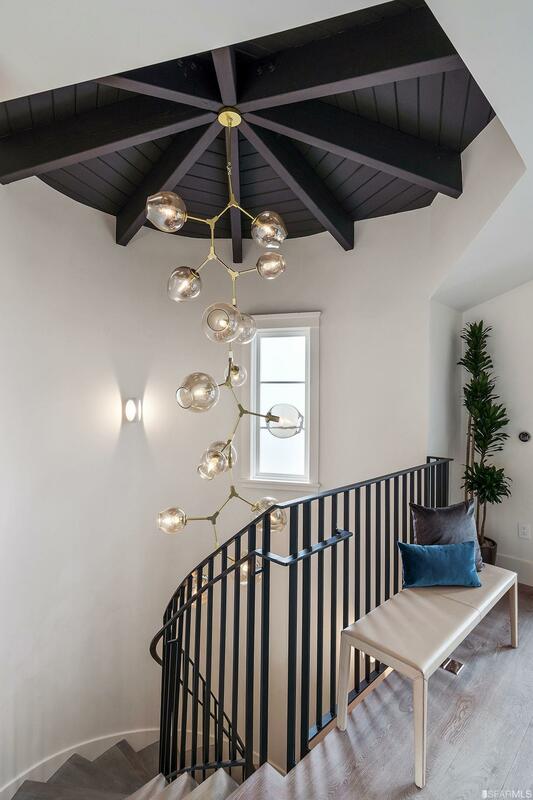 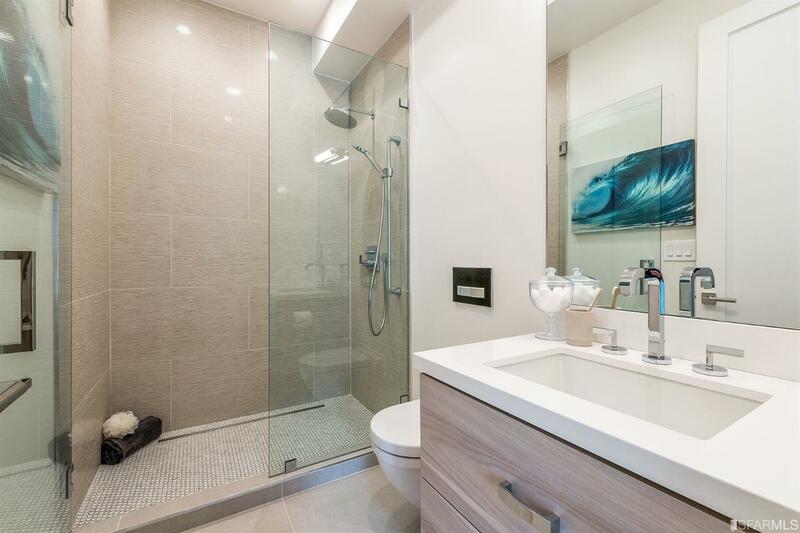 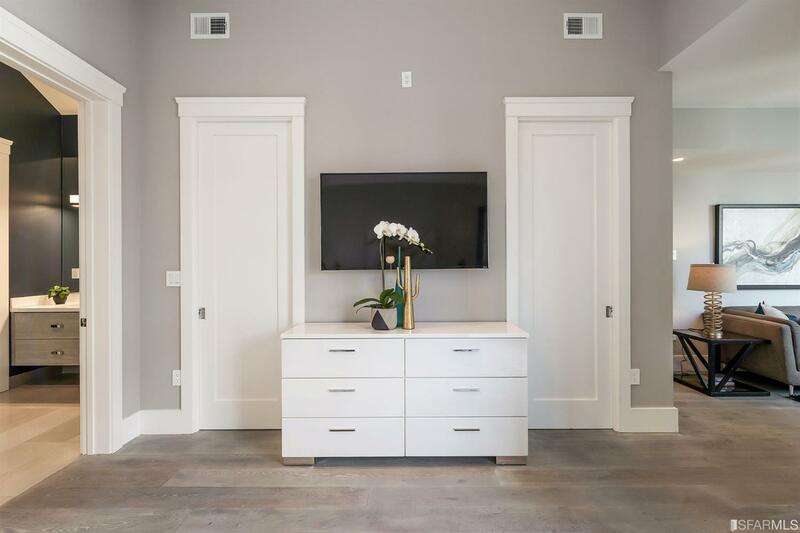 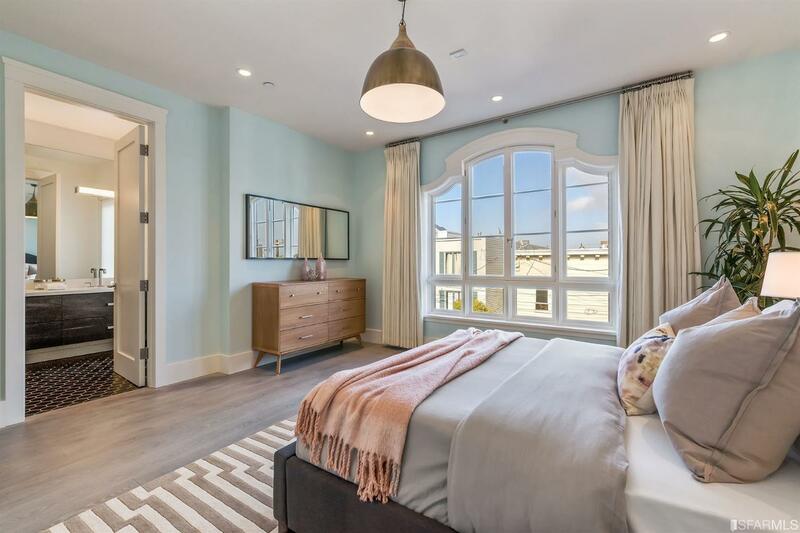 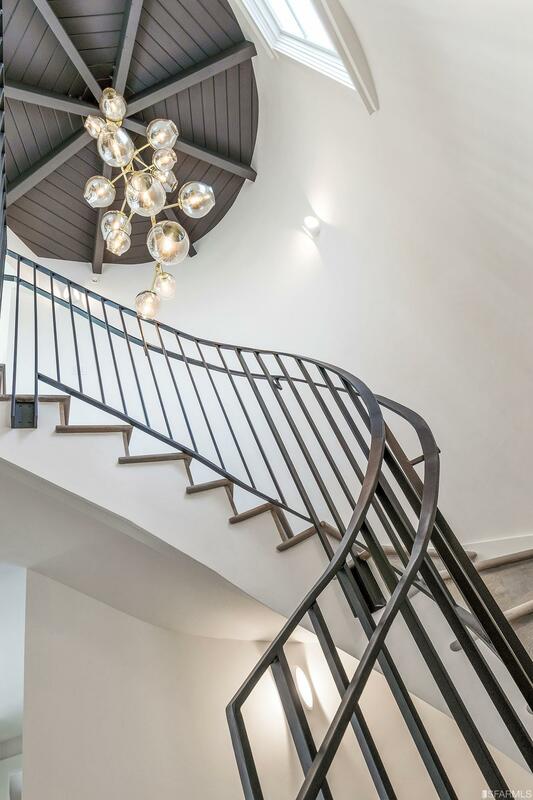 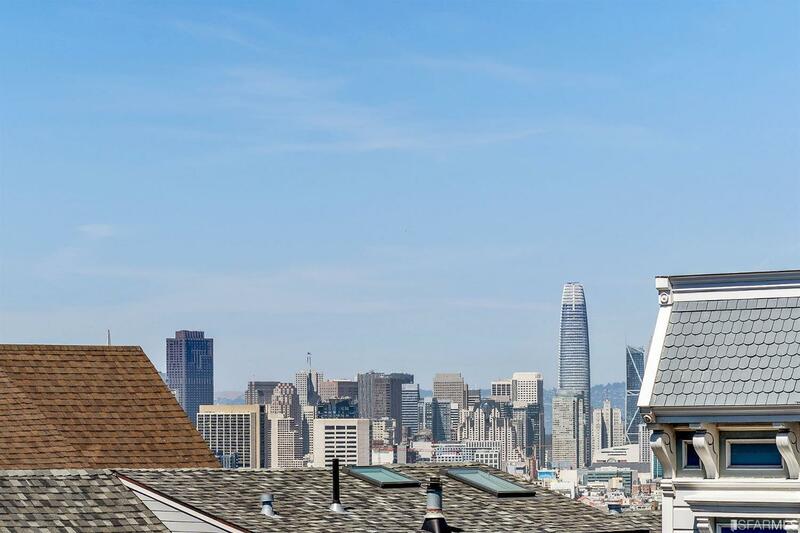 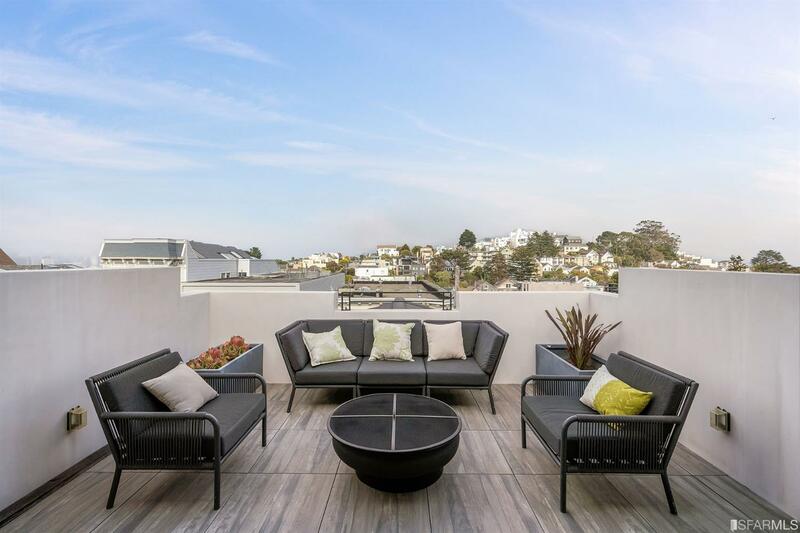 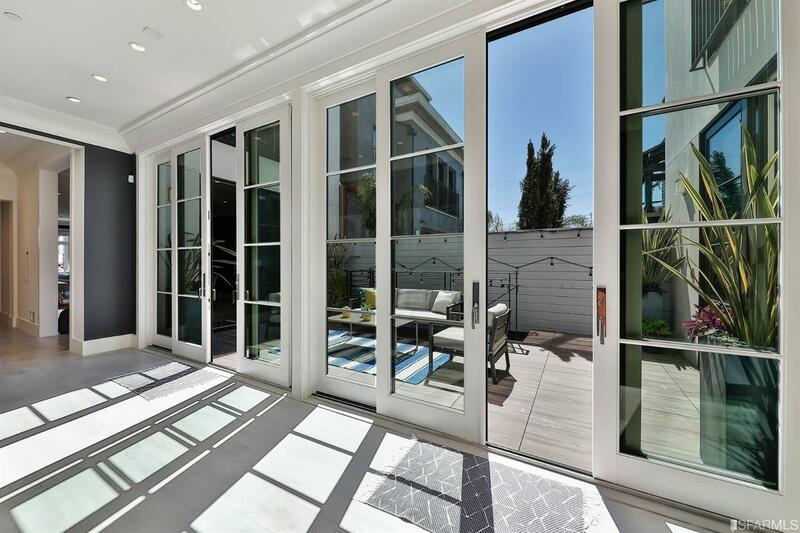 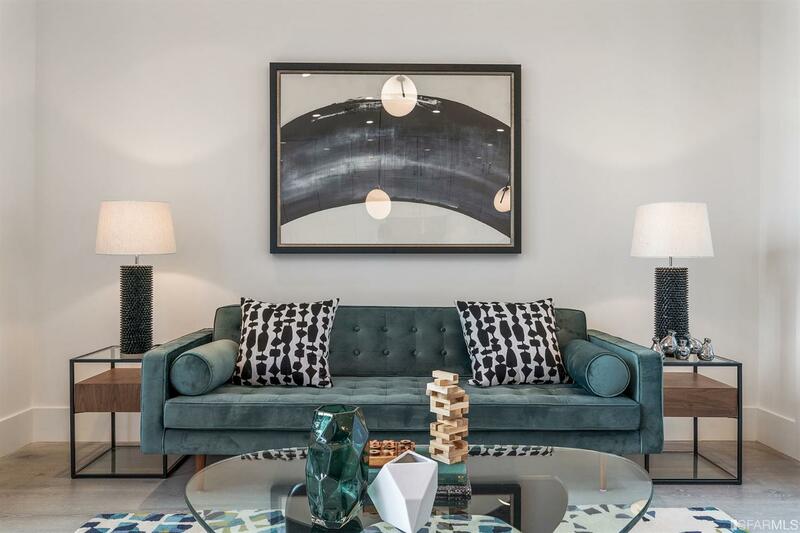 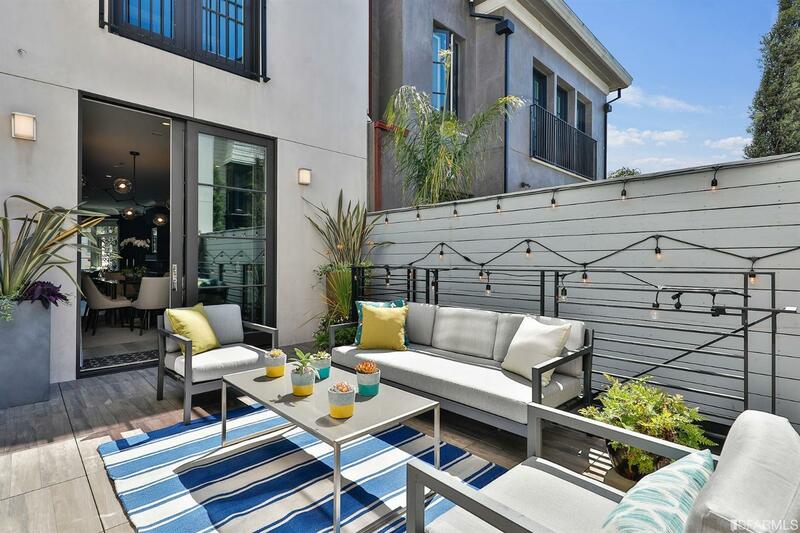 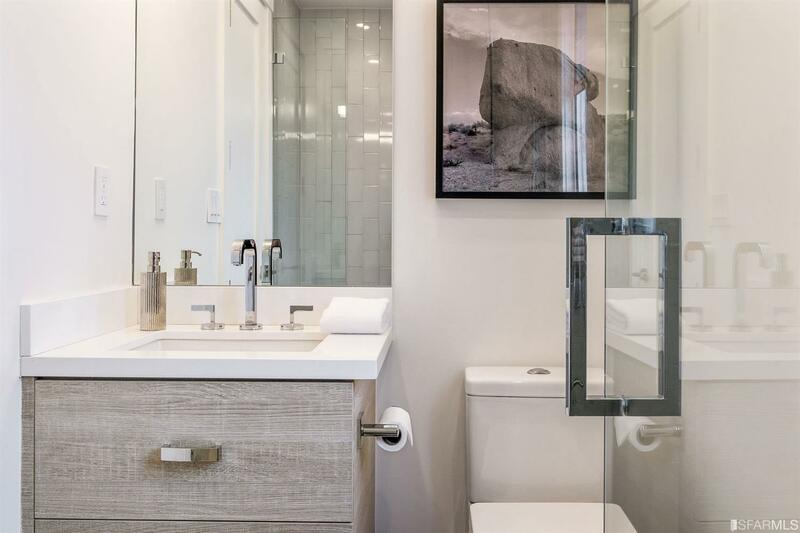 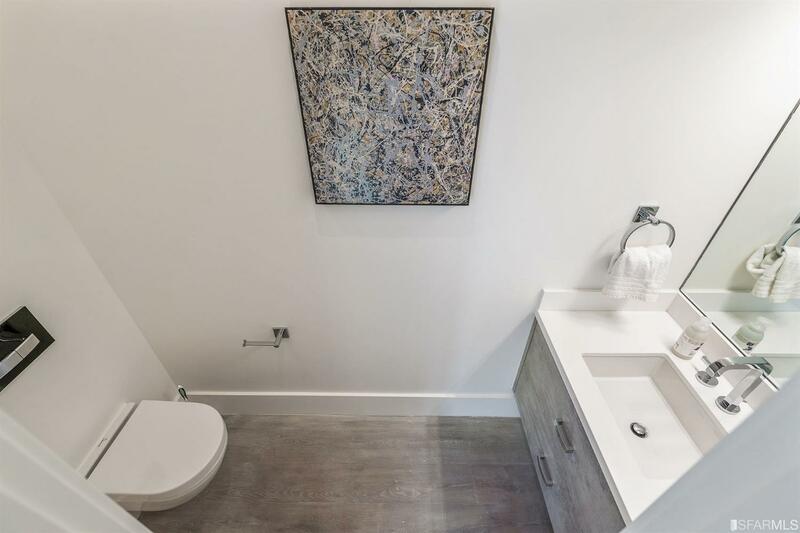 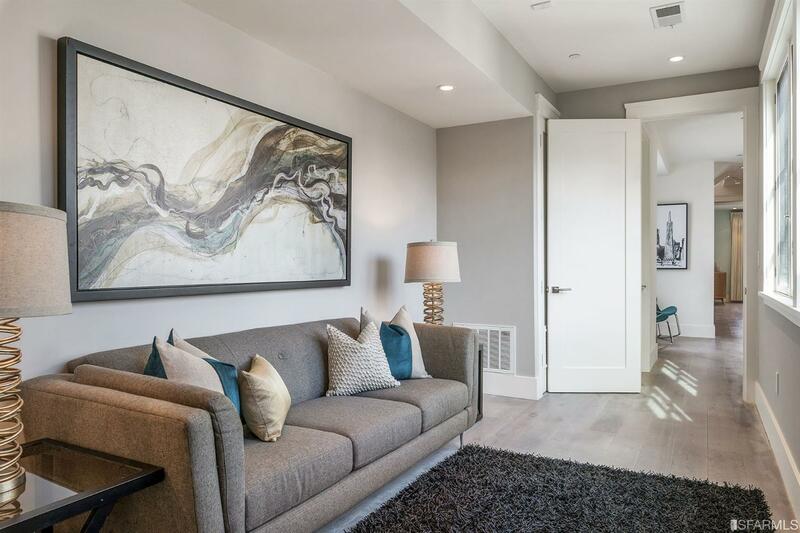 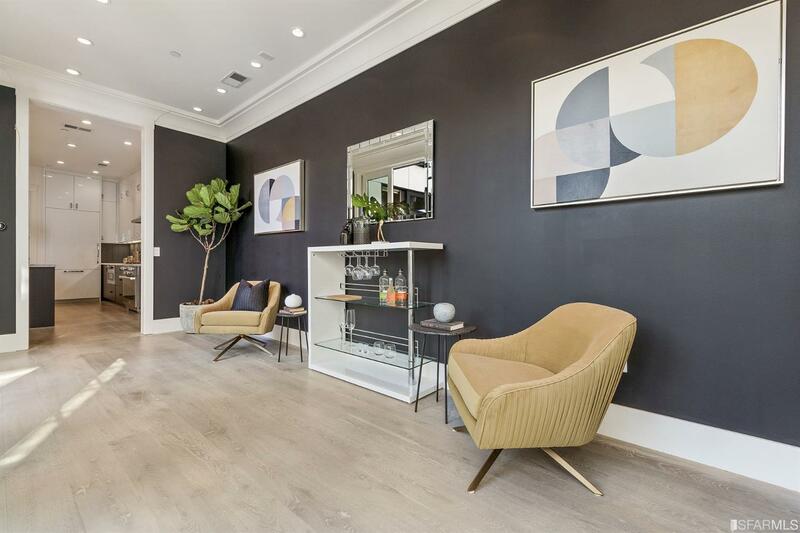 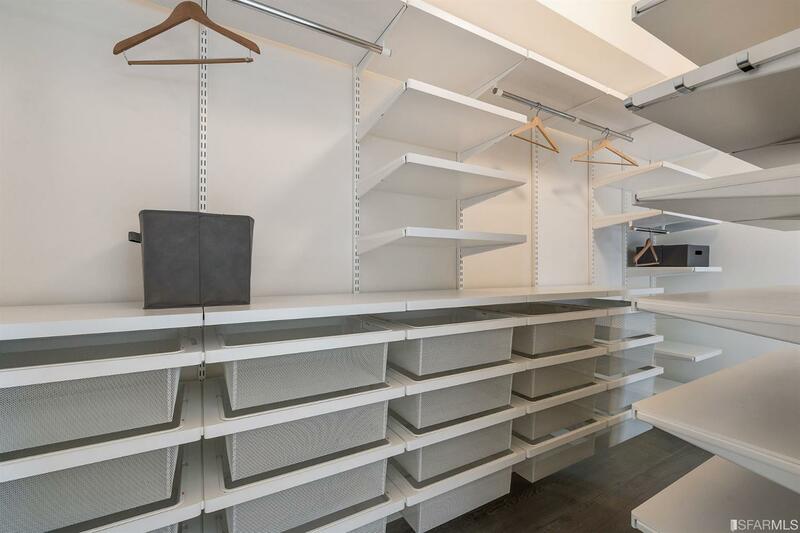 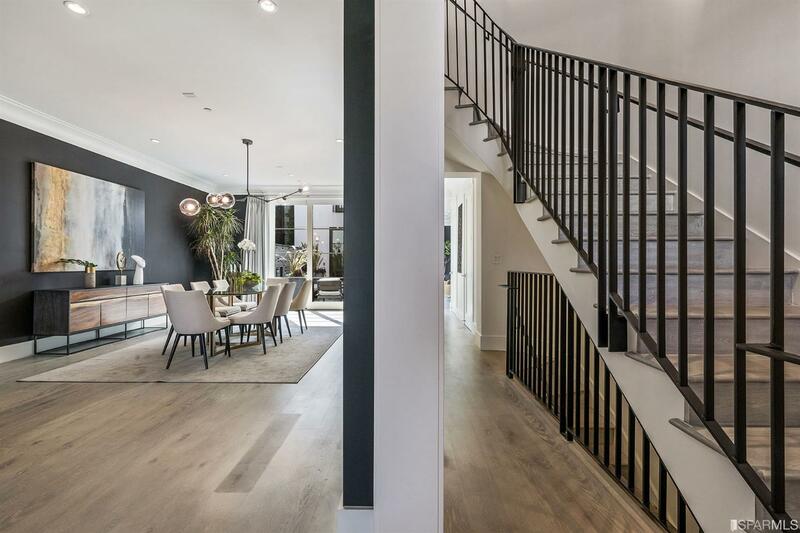 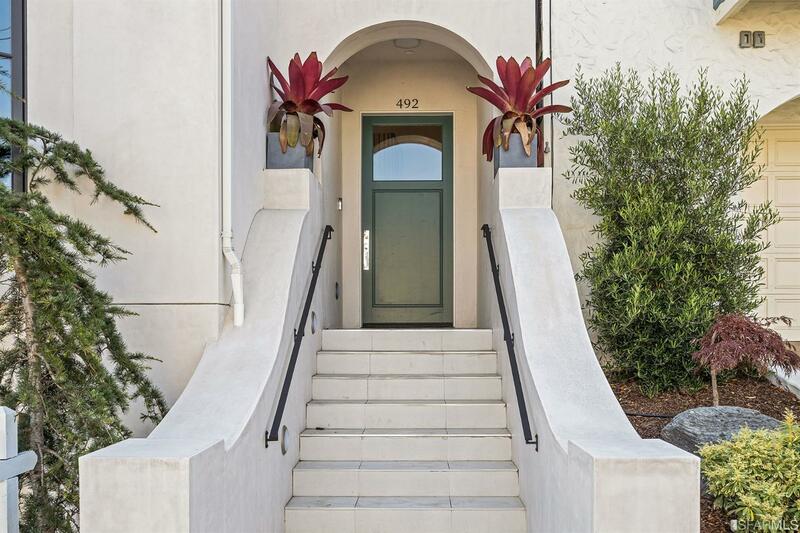 Gorgeous single-family home on a flat block between Eureka and Noe Valleys with spectacular design, luxurious finishes, and an intuitive floorplan. 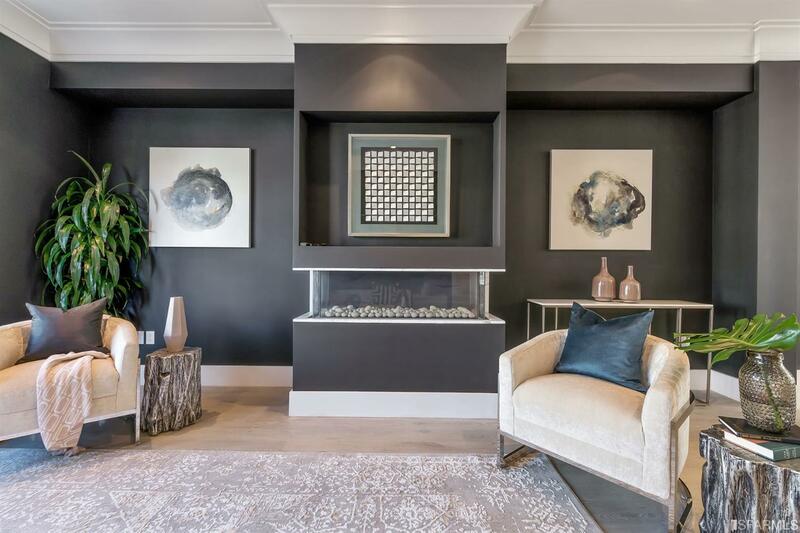 A dramatic great room with a gas fireplace opens onto a central courtyard, the oasis of the home. 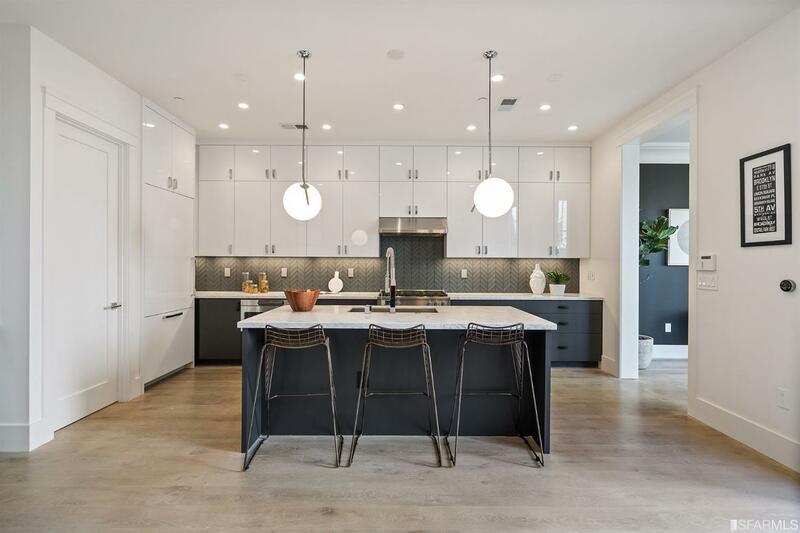 The stunning kitchen offers a big island, walk-in pantry, family room, back deck, luxe appliances, and modern finishes. 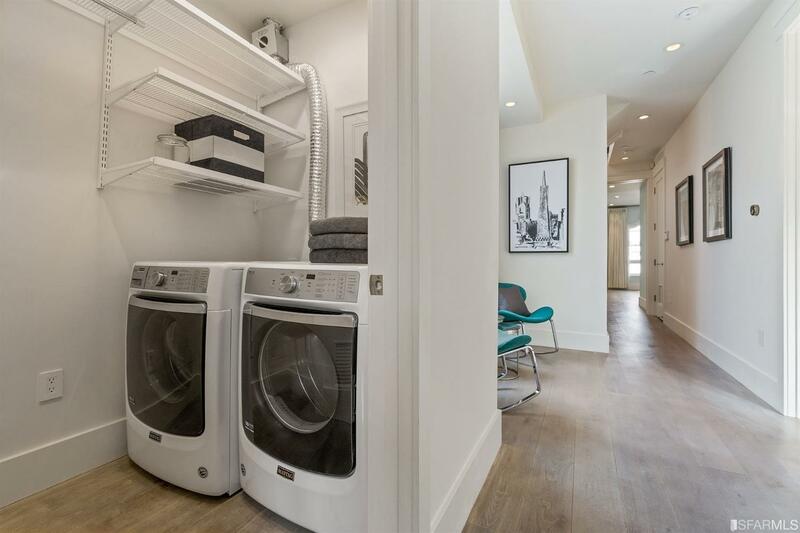 Completing the floor is a gallery seating area and a powder room. 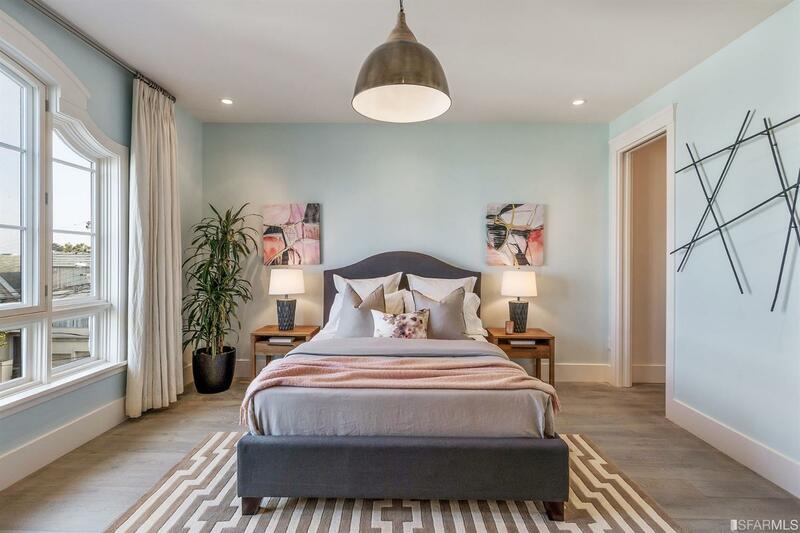 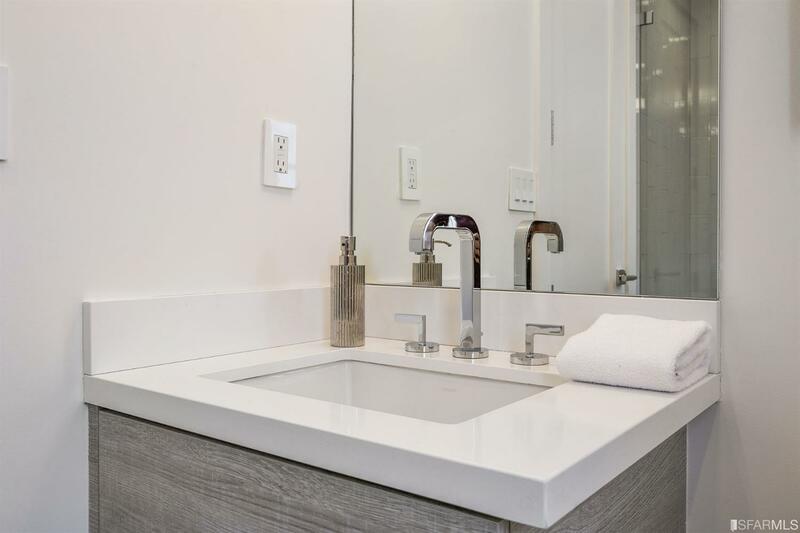 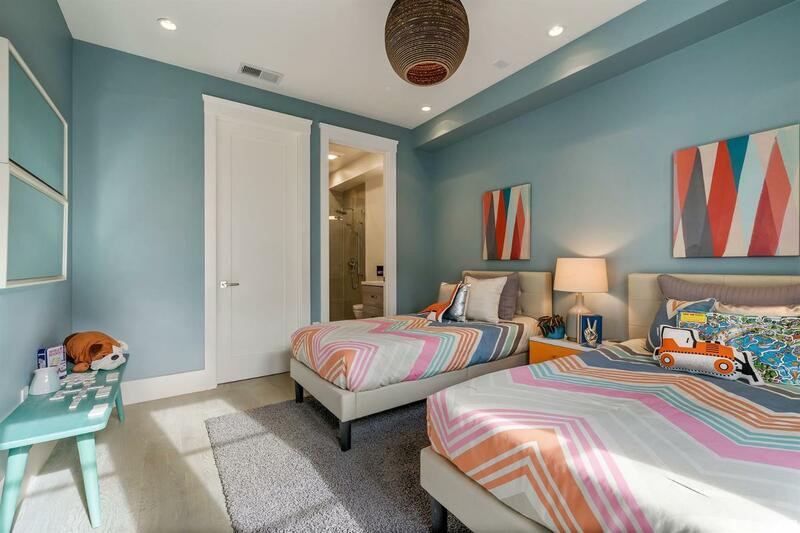 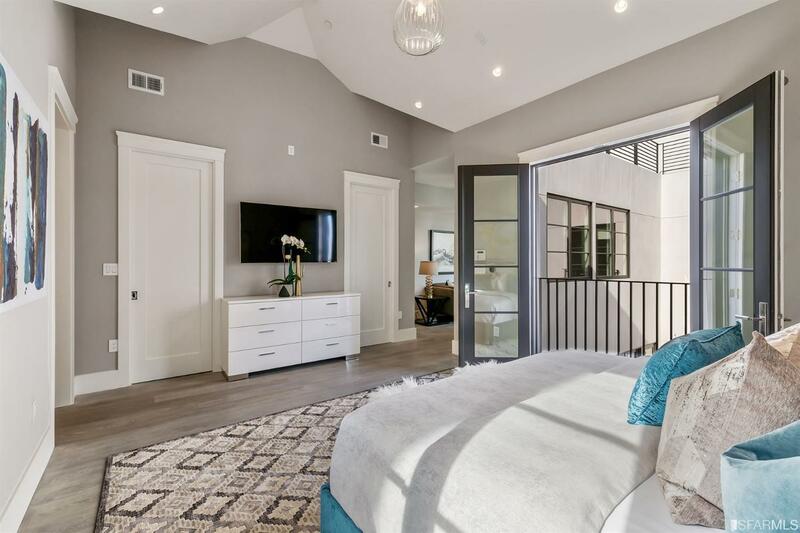 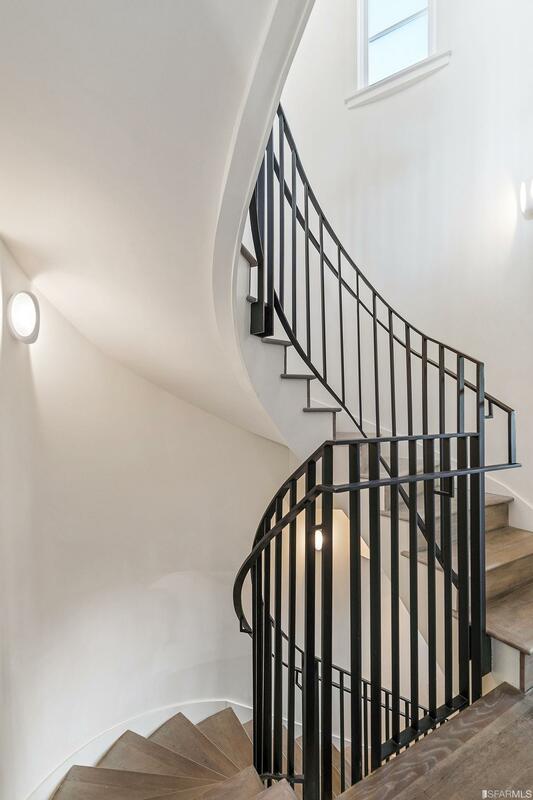 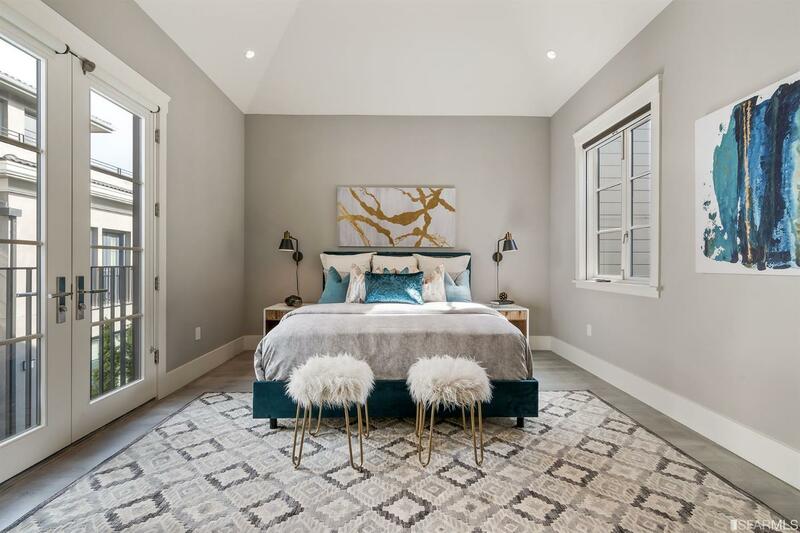 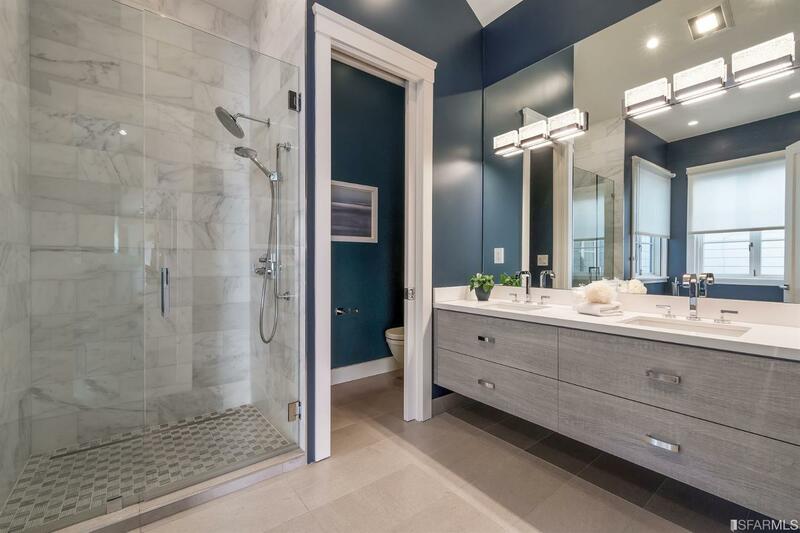 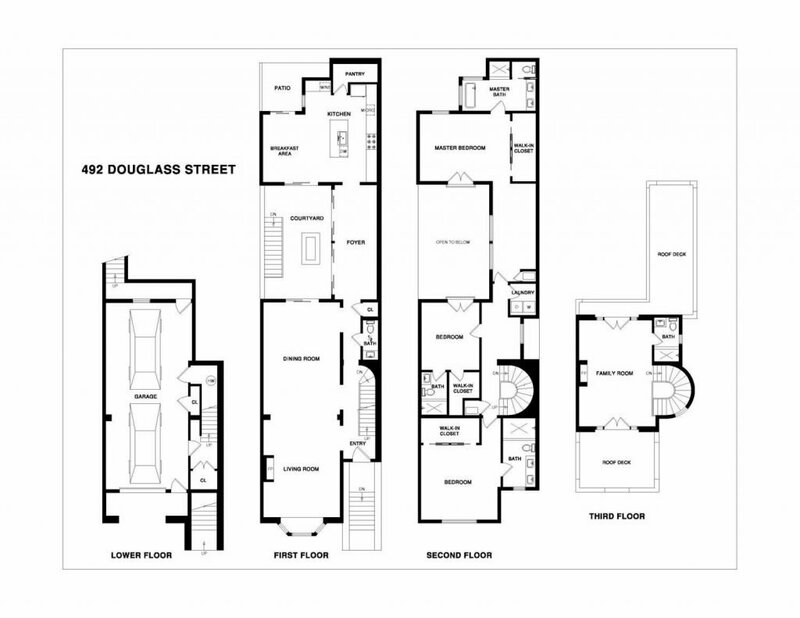 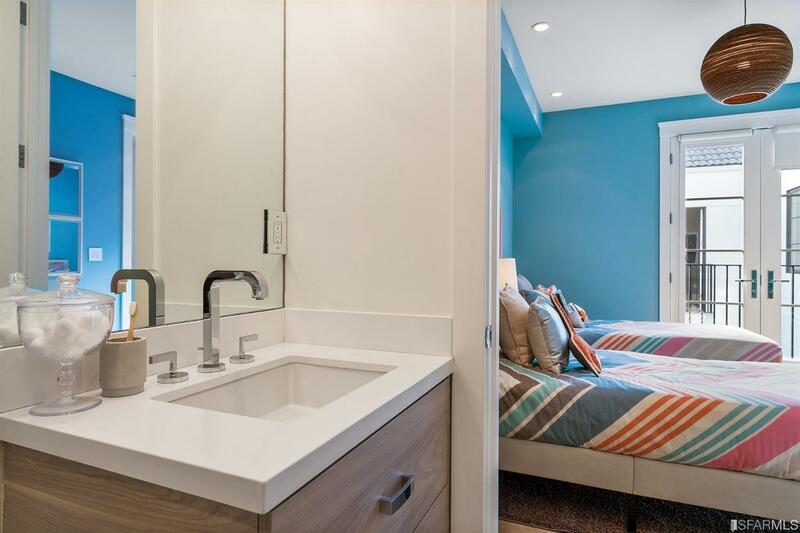 The second floor has 3 bedrooms, each with ensuite bathrooms & walk-in closets, including a dramatic master suite with separate seating or office area. 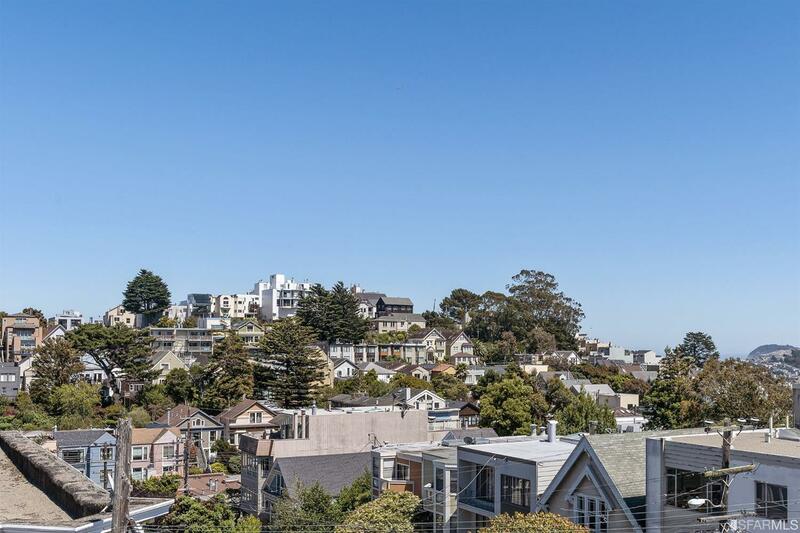 On the top floor is a fabulous pentroom with a full bath and 2 view decks. 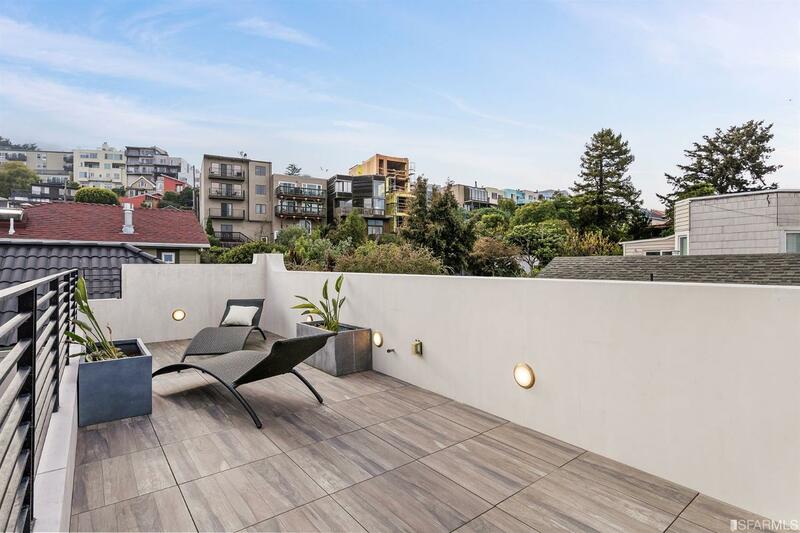 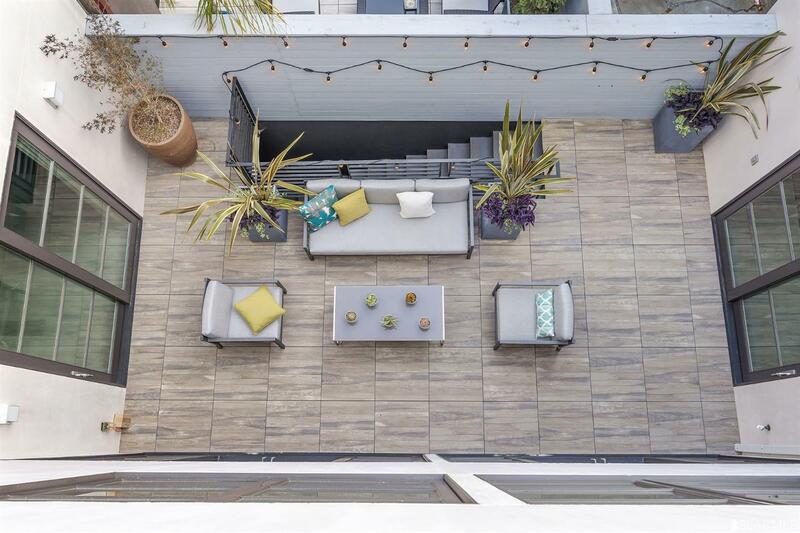 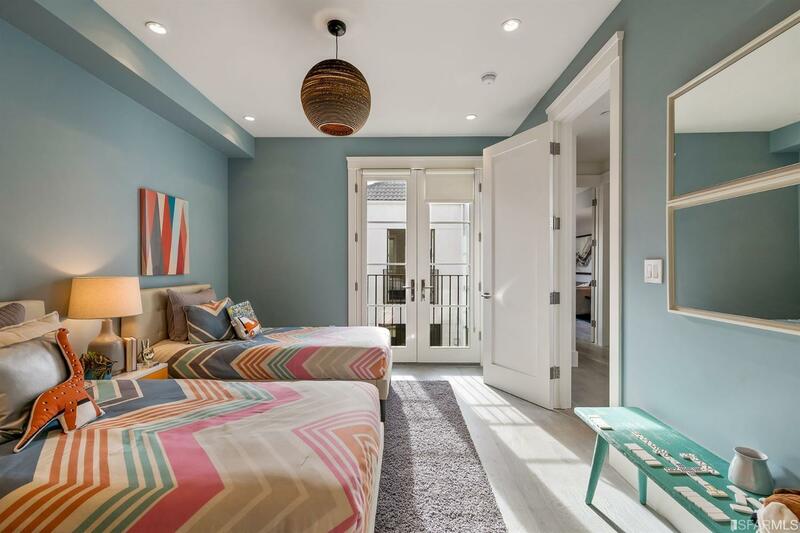 2 car garage, walking distance to the shops & restaurants on 24th Street & Castro Muni.